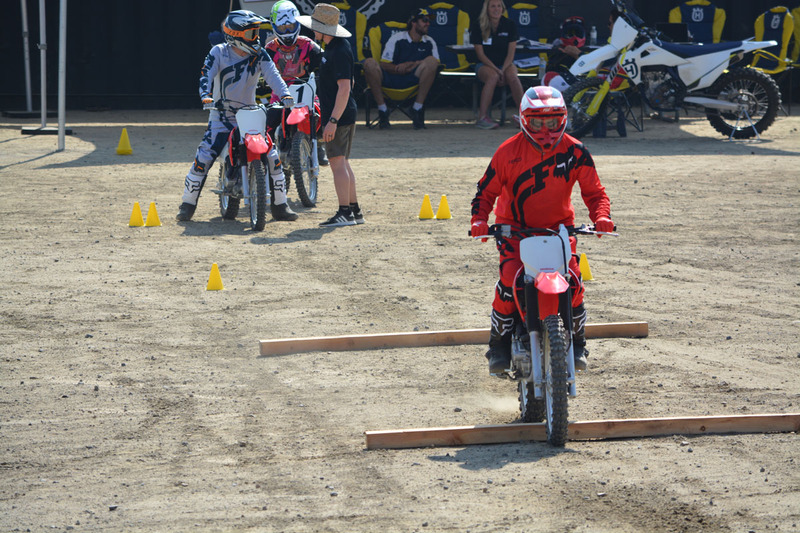 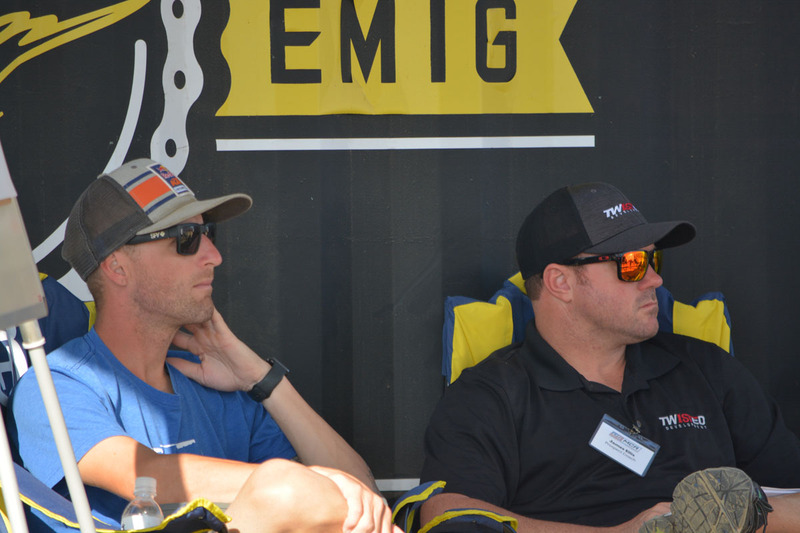 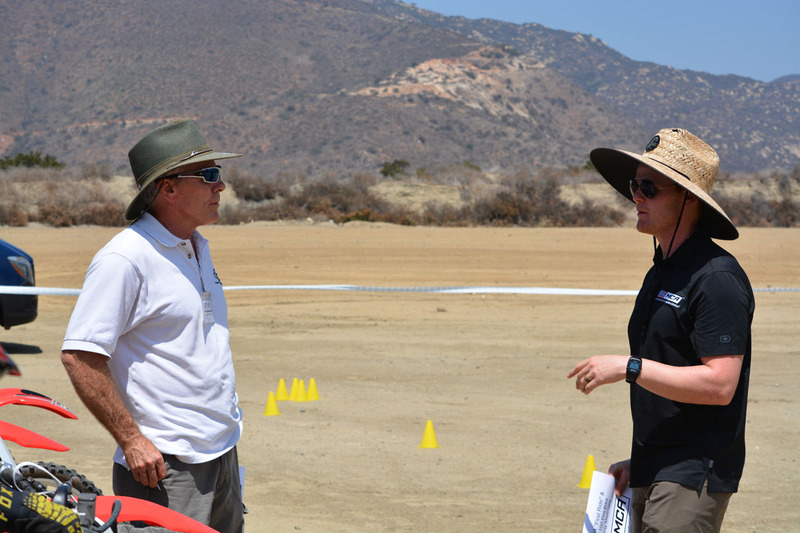 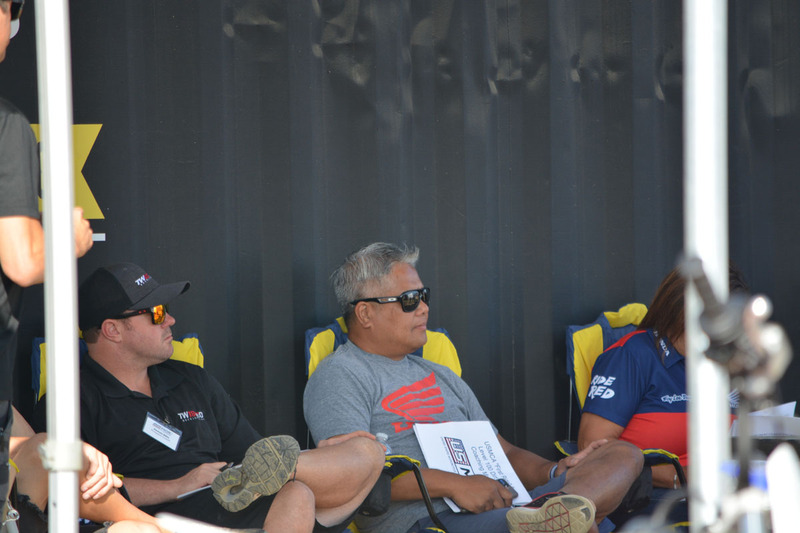 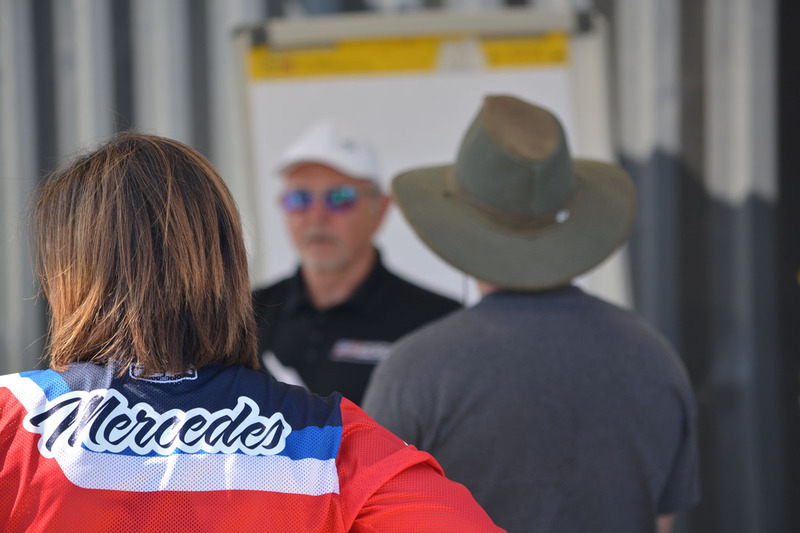 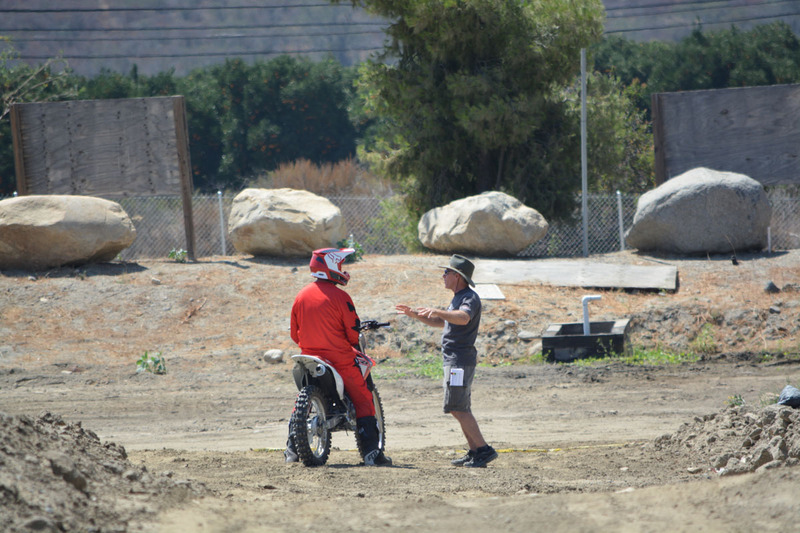 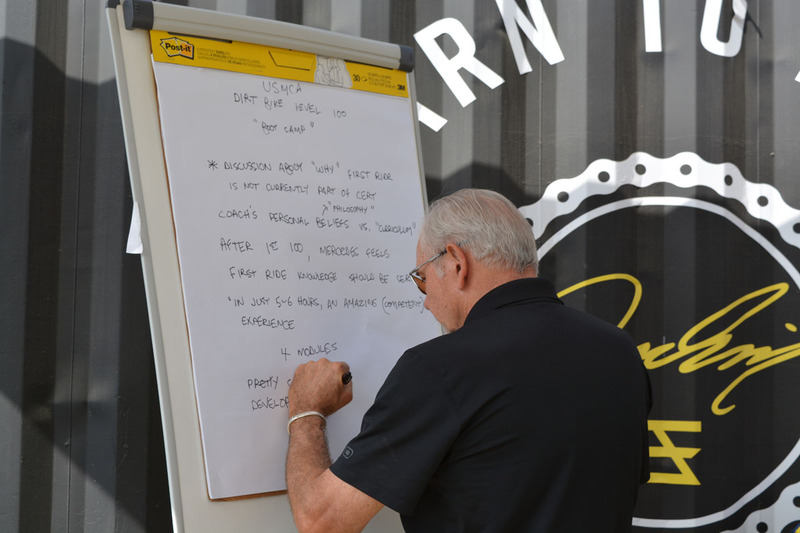 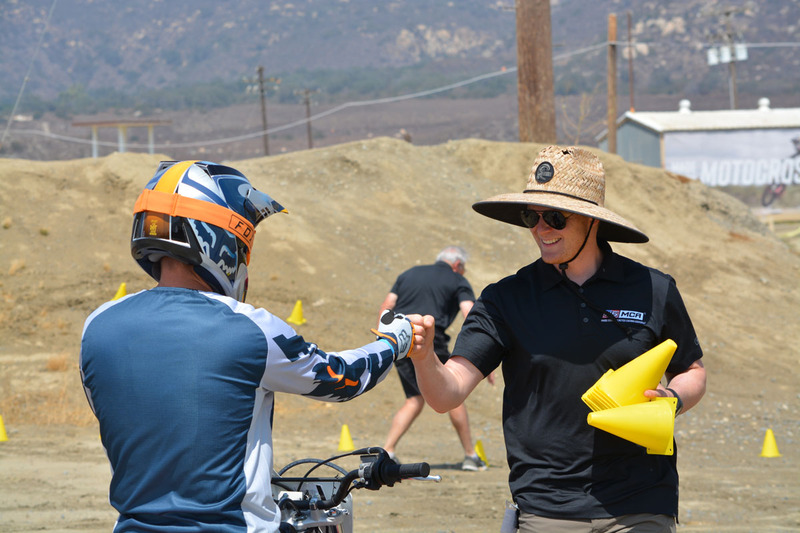 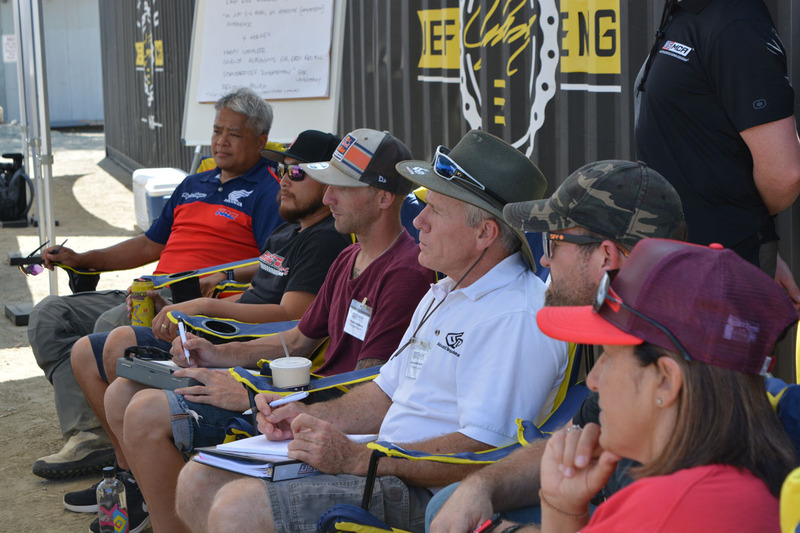 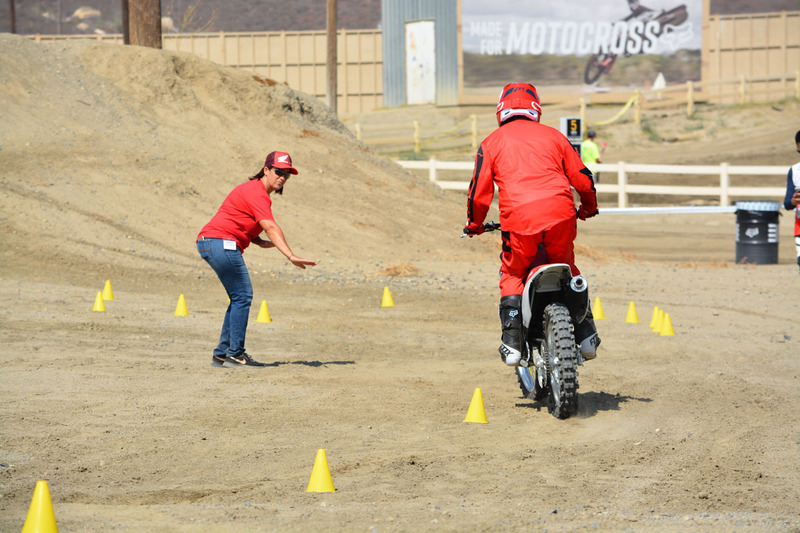 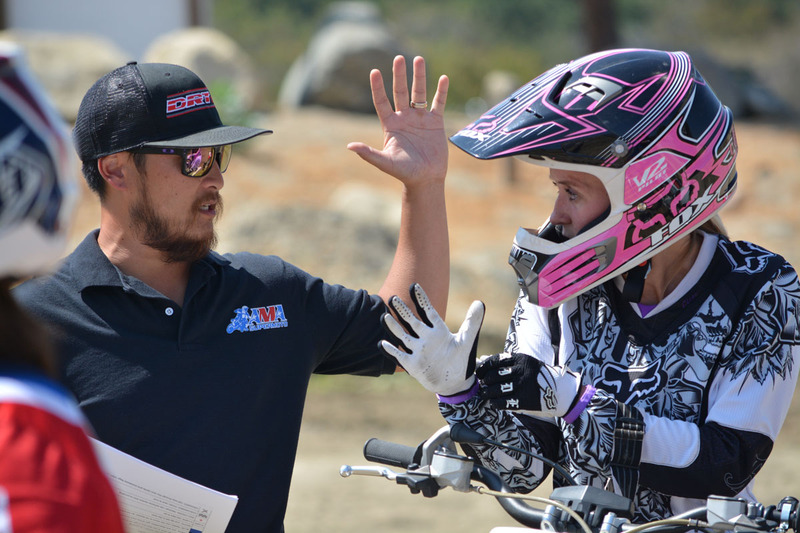 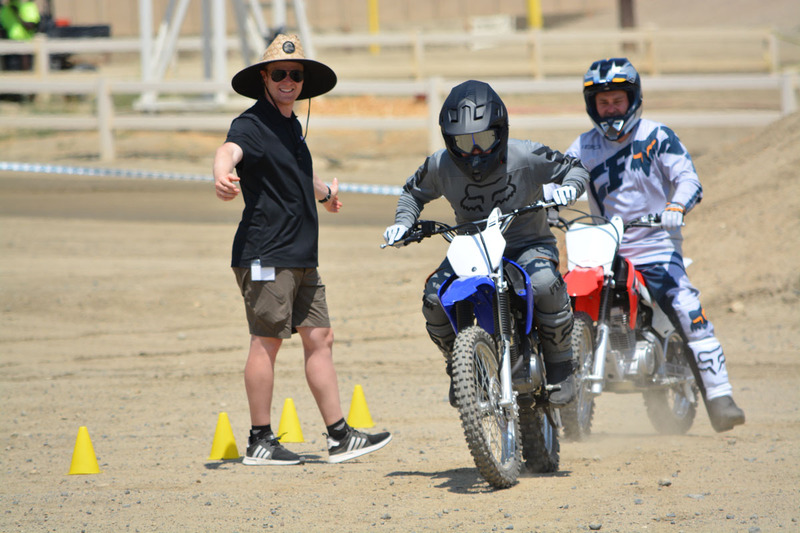 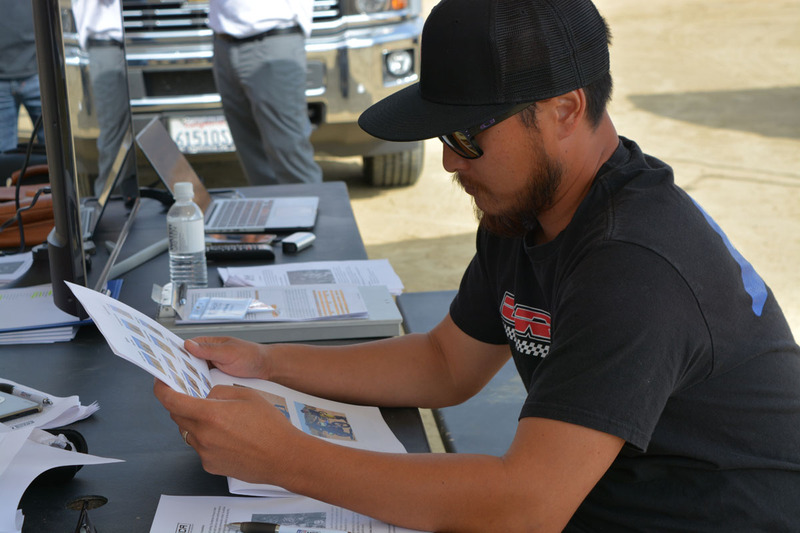 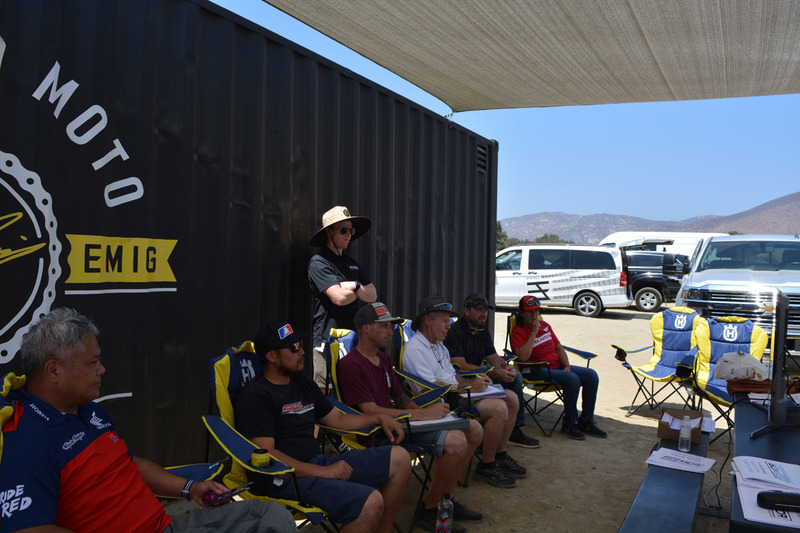 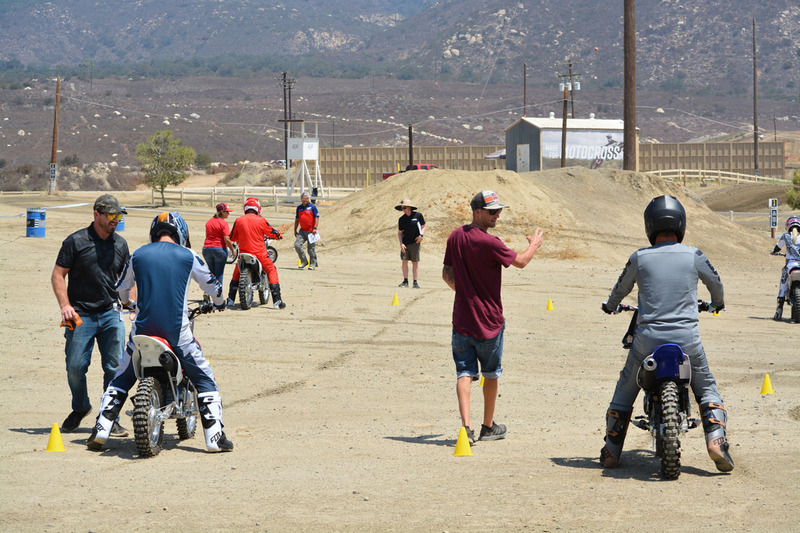 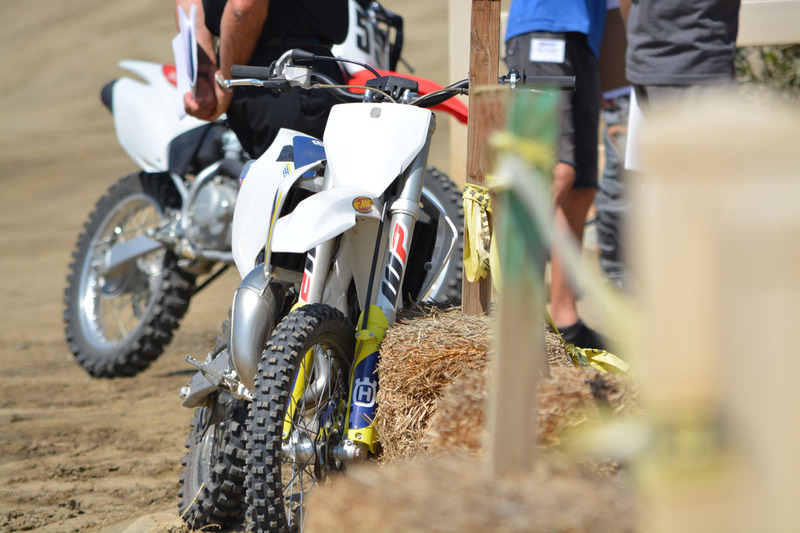 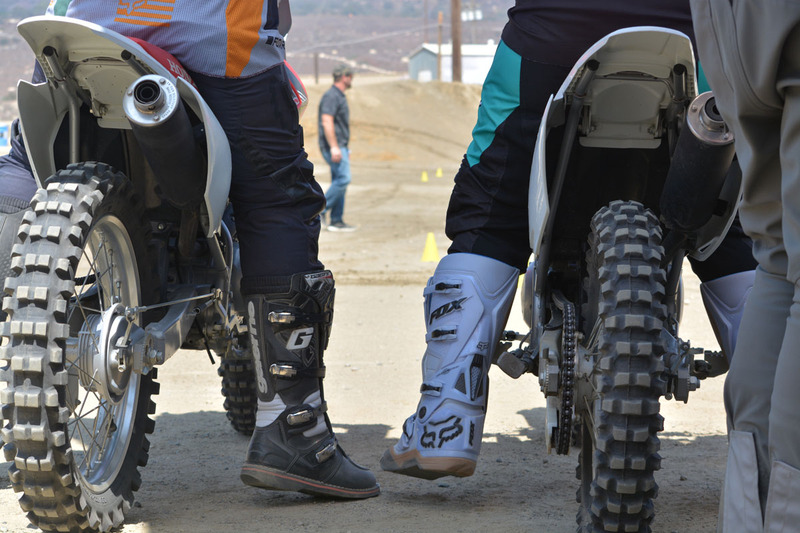 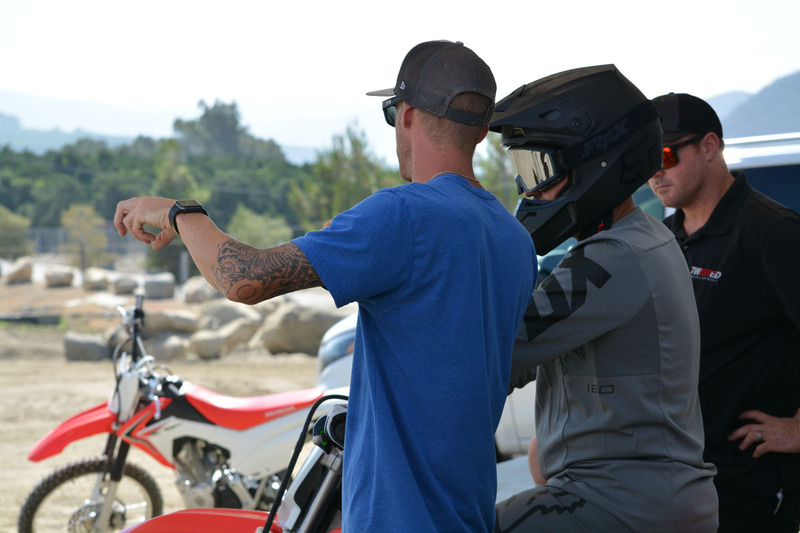 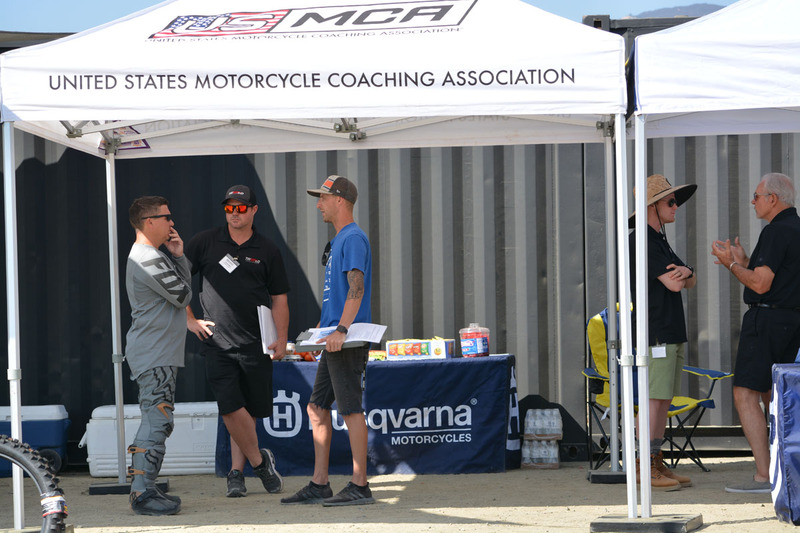 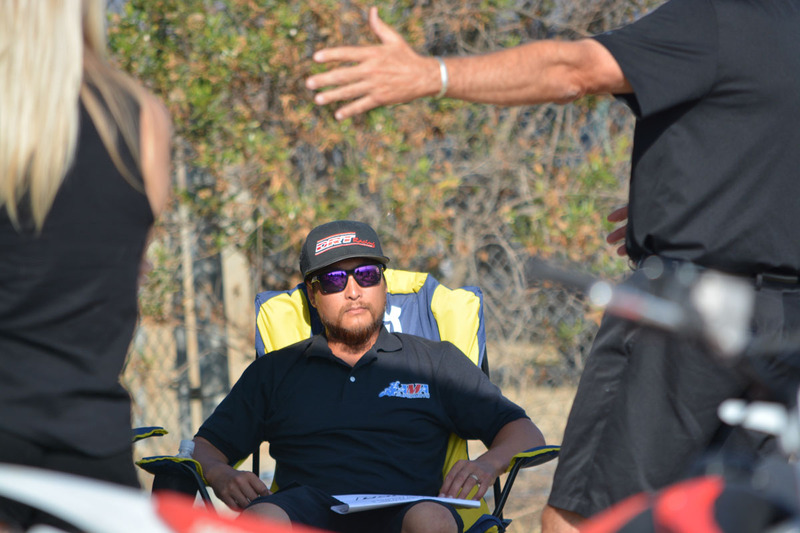 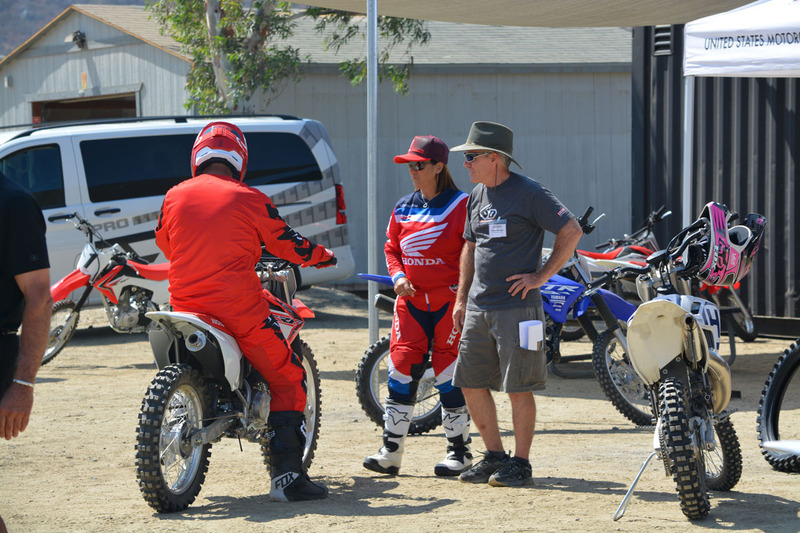 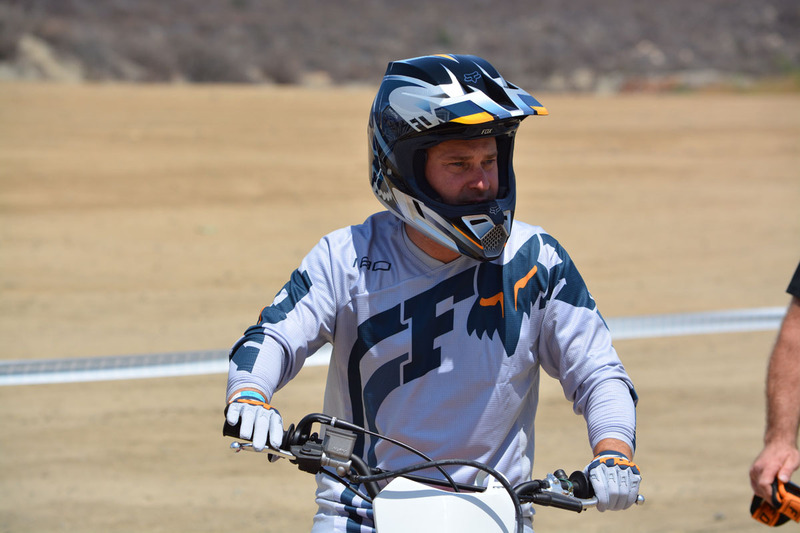 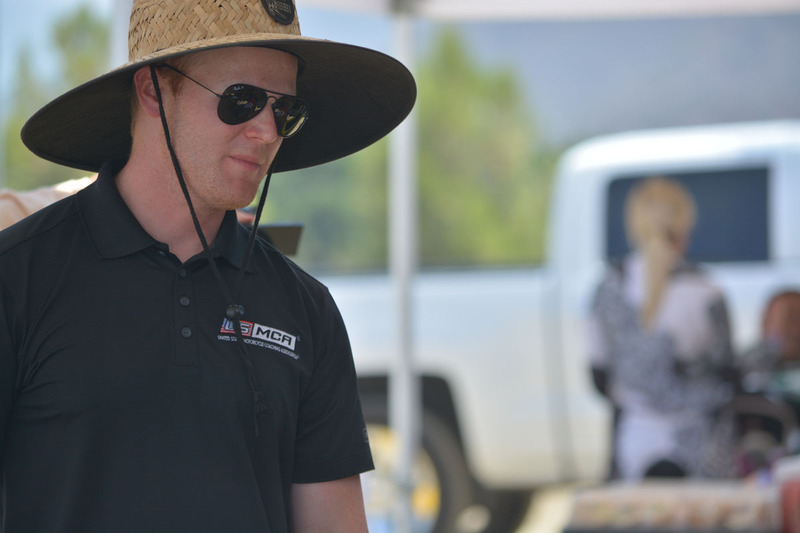 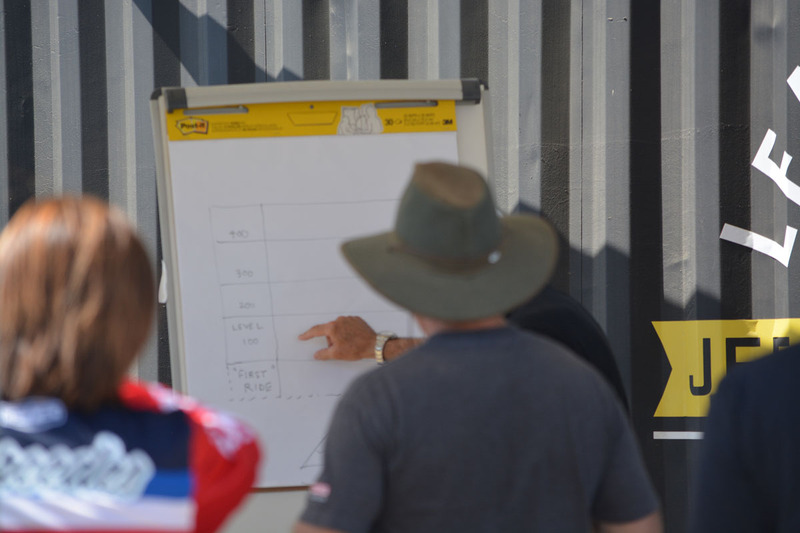 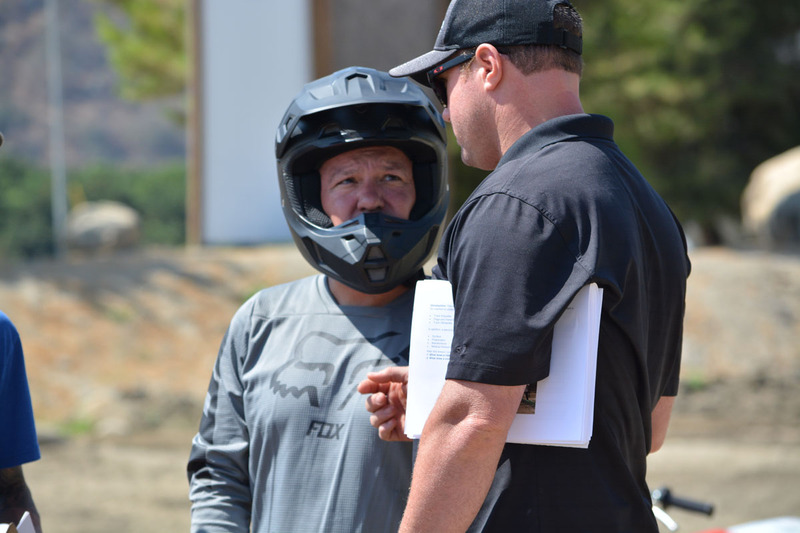 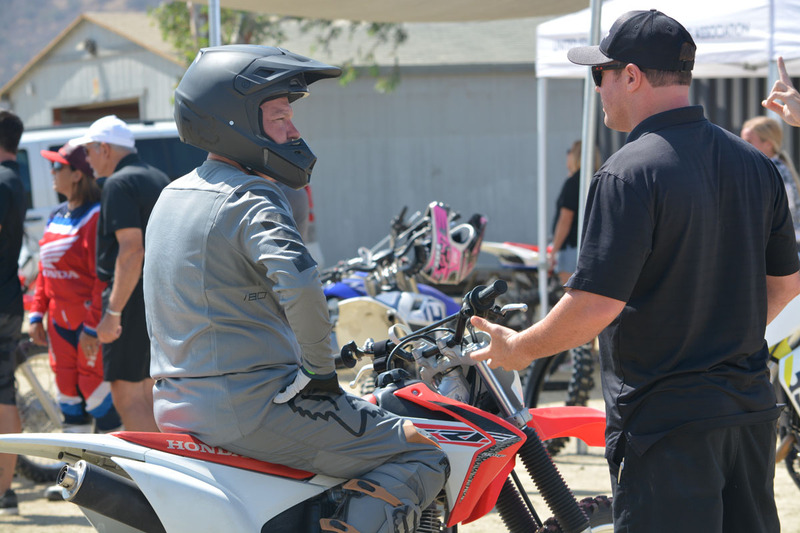 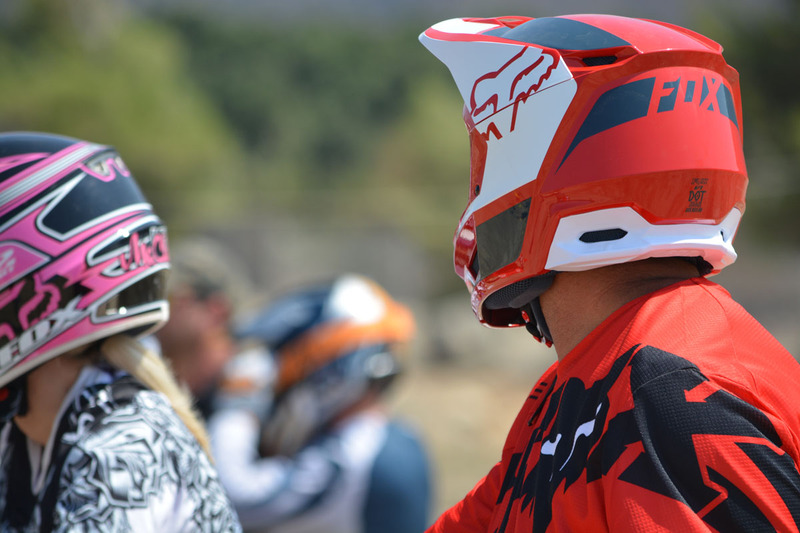 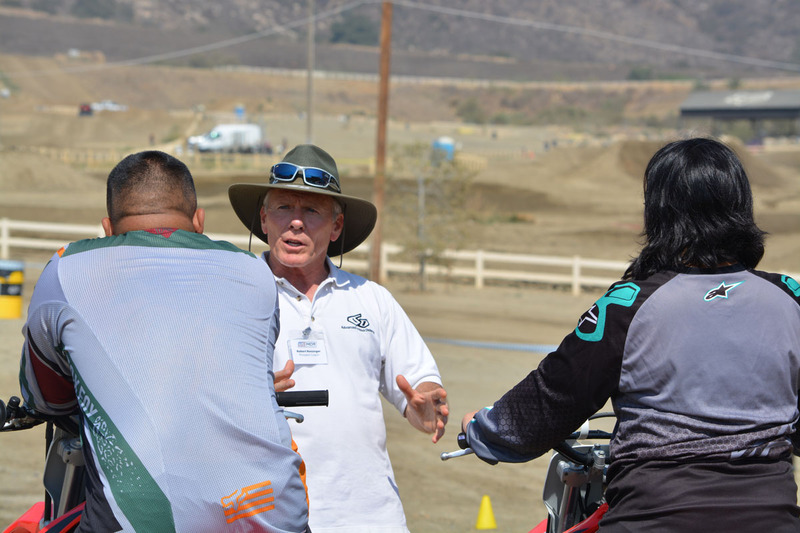 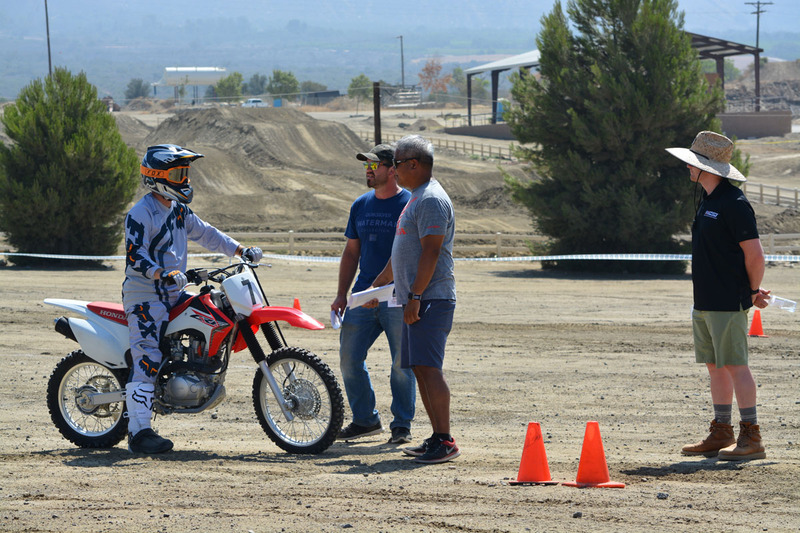 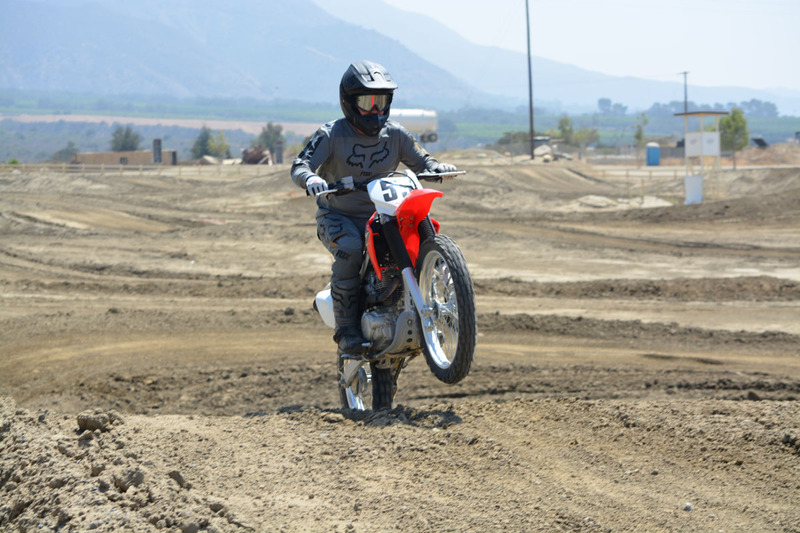 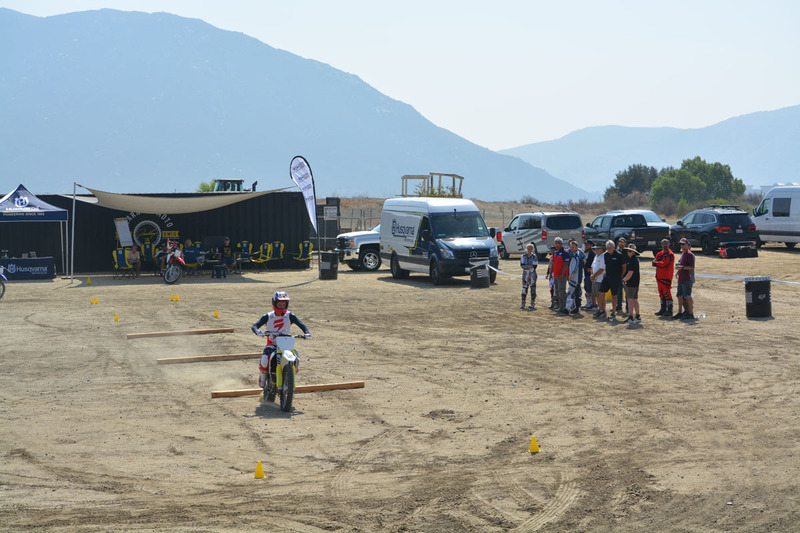 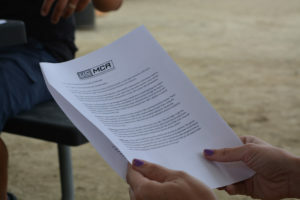 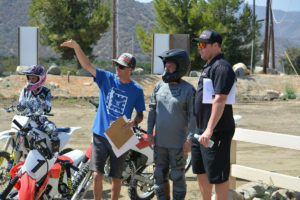 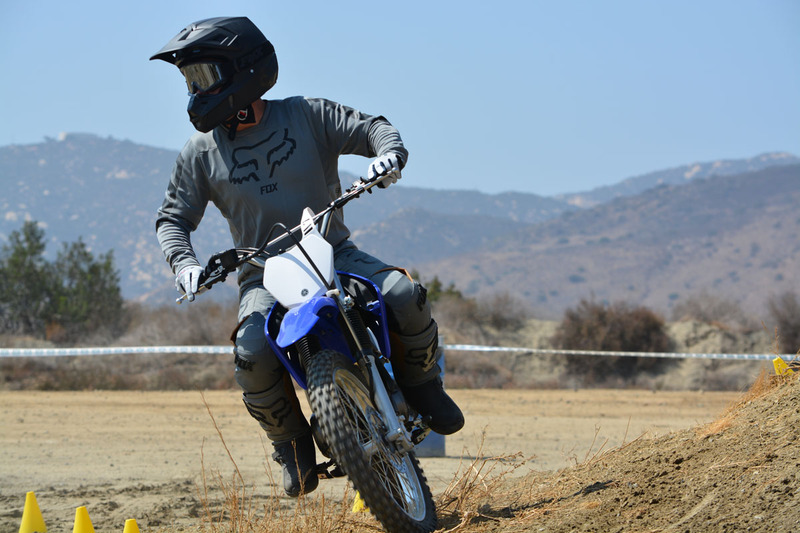 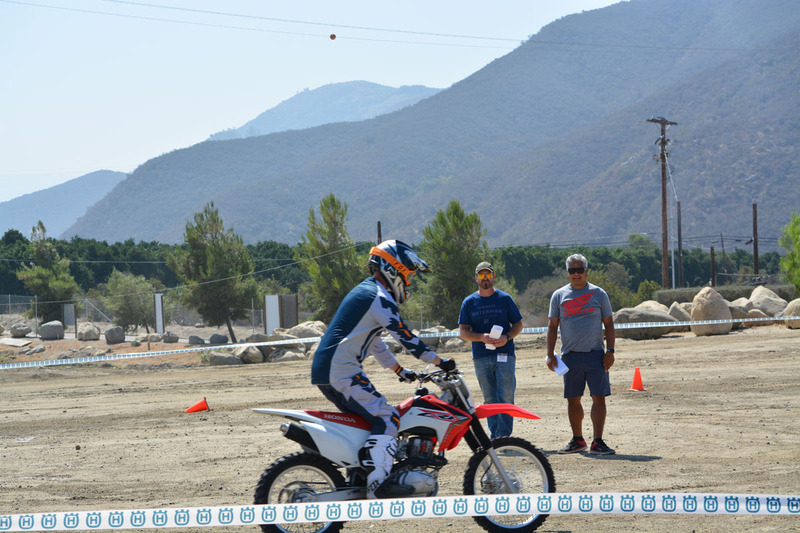 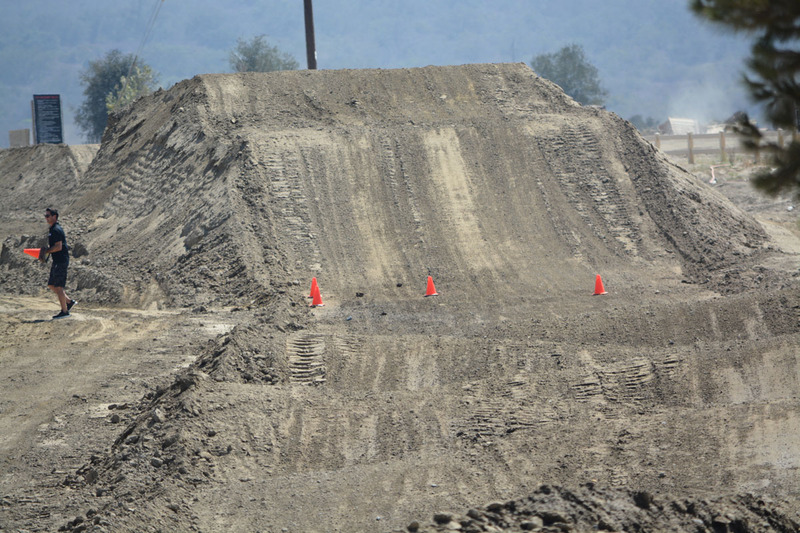 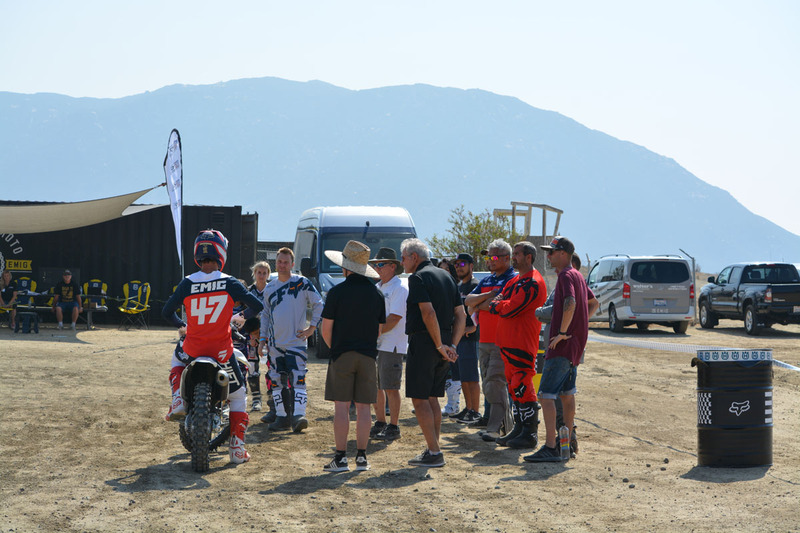 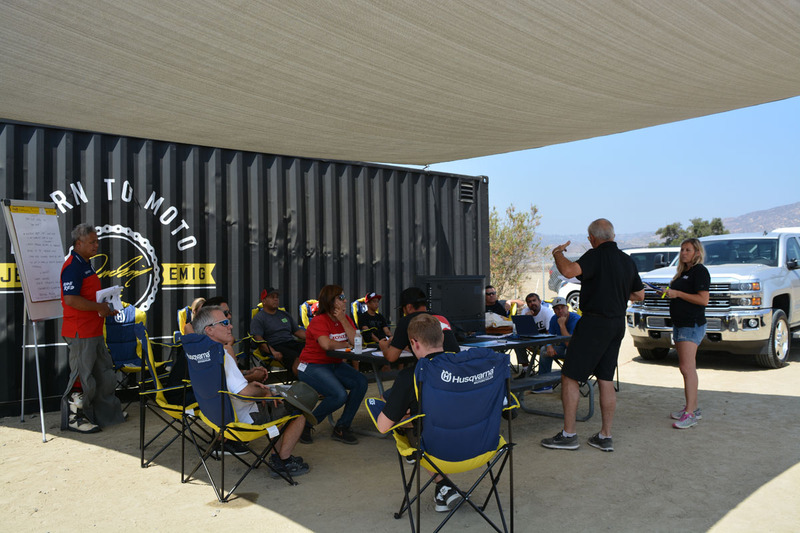 On August 21 & 22, 2018, we beta tested a regional workshop with in-field evaluations for the USMCA Dirt Bike Certification process. 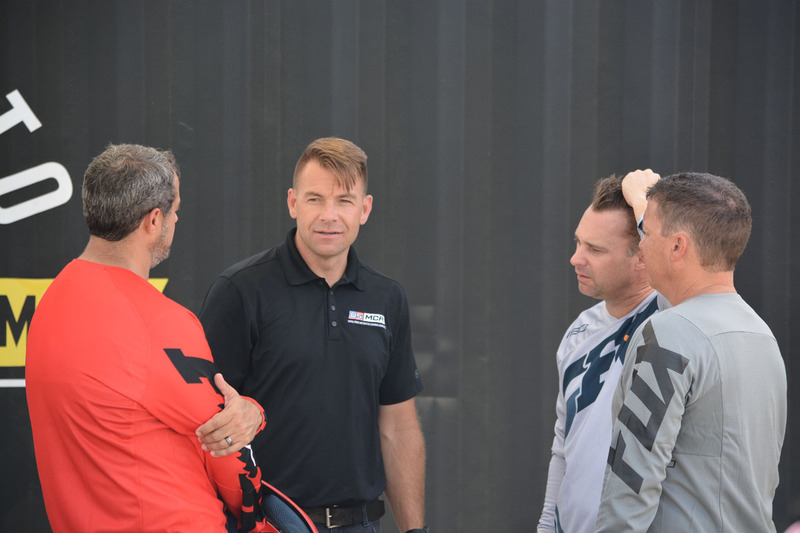 Among attendees were industry professionals including our Corporate Premier Sponsor Wells Fargo CDF’s Jeremy Jansen, Paul Puma Jr., and Ryan Olson. 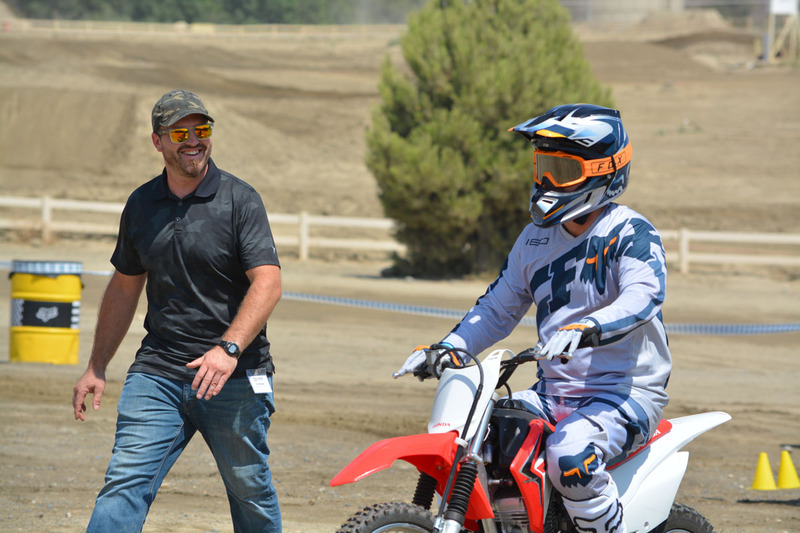 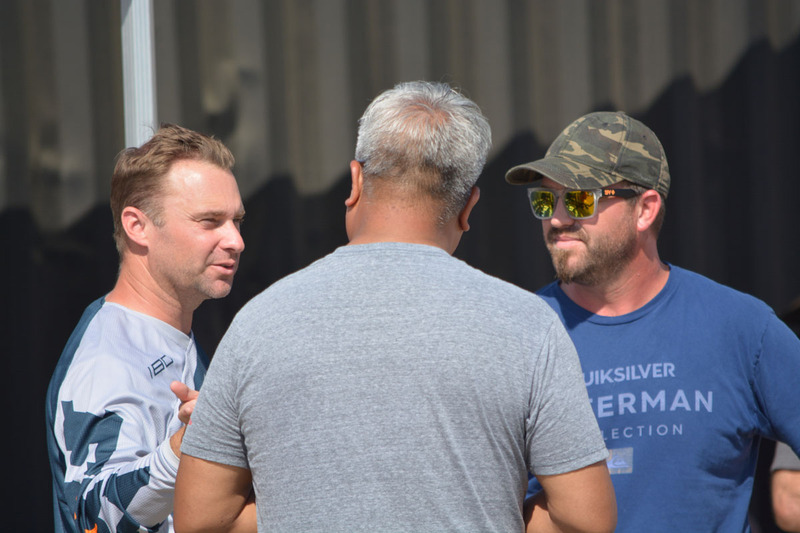 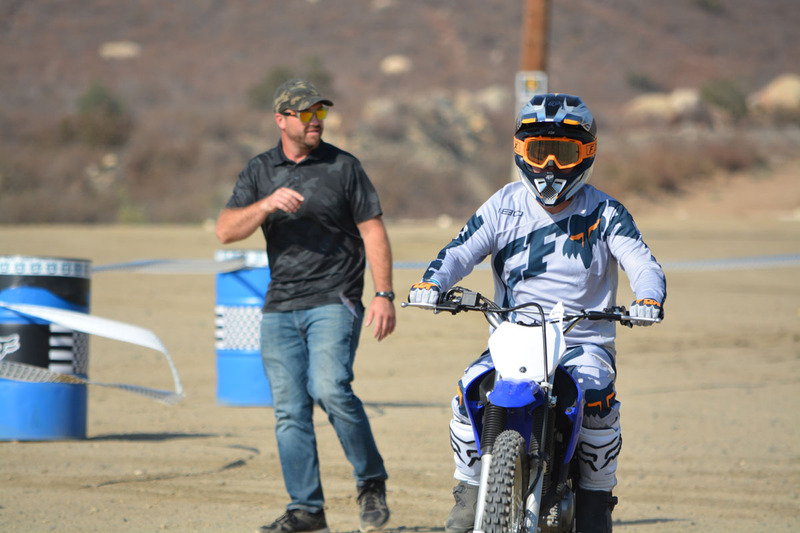 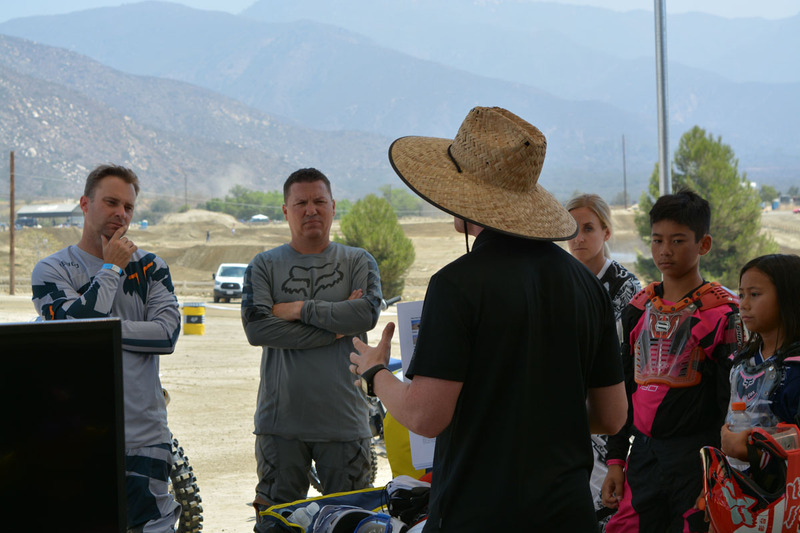 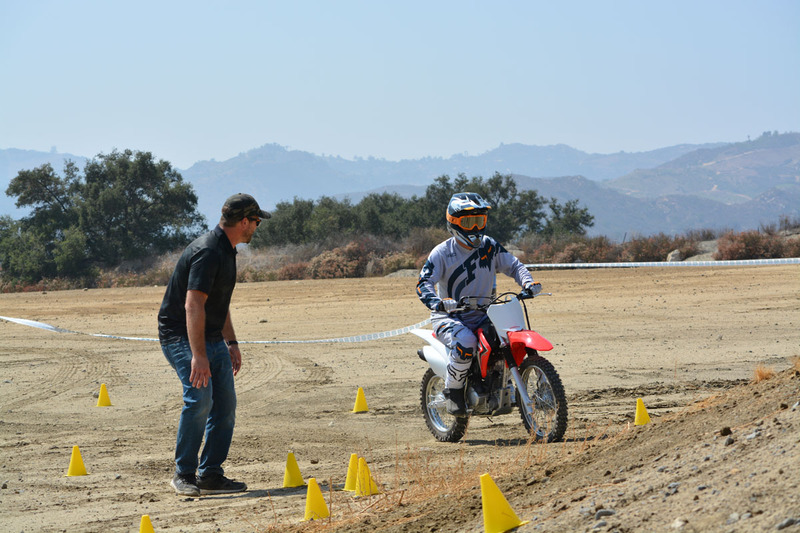 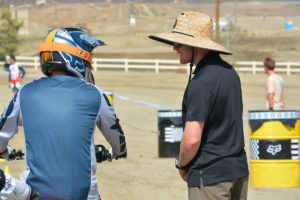 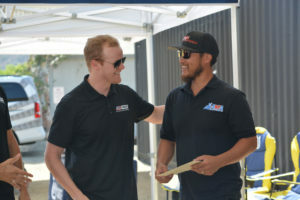 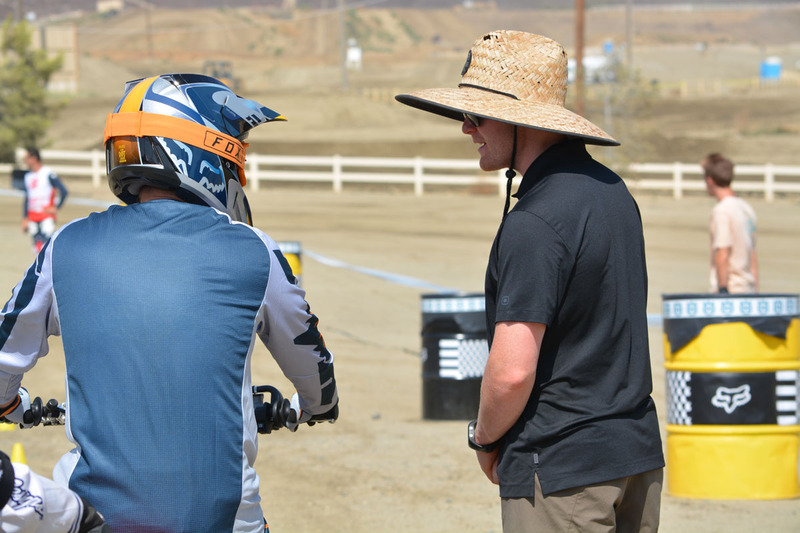 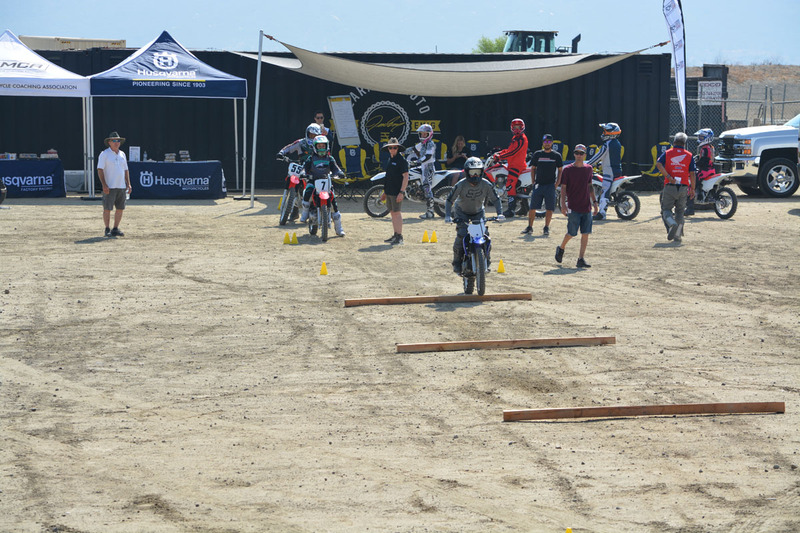 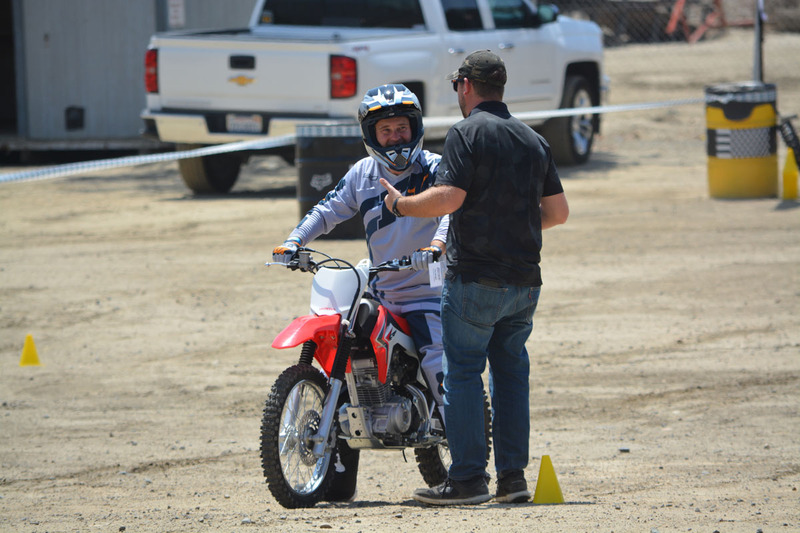 Husqvarna Motorcycles, our Founding Partner, had bike specialist Scott Burtness on hand to support prospect coaches and novice rider students. 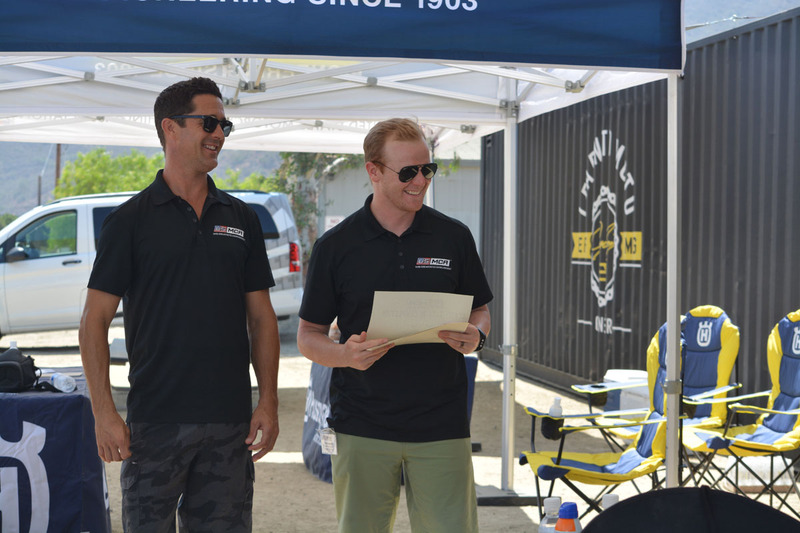 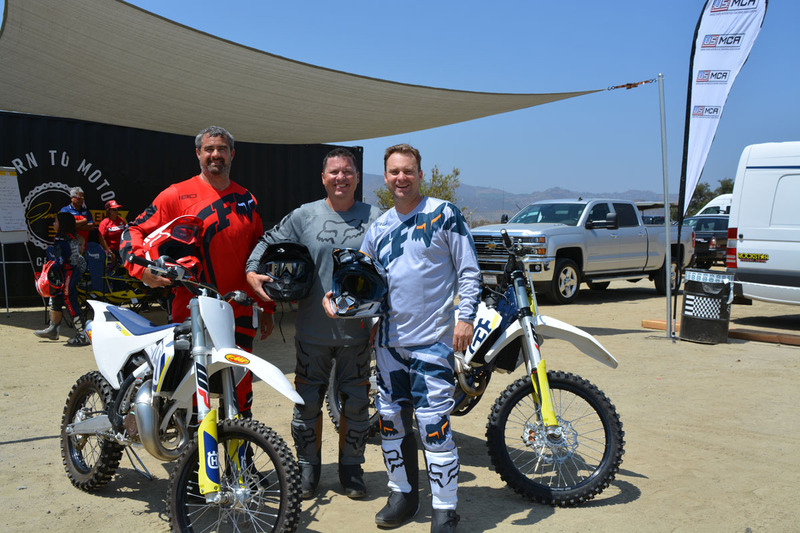 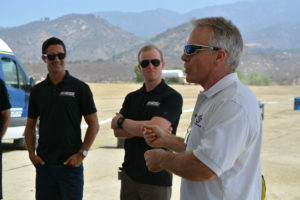 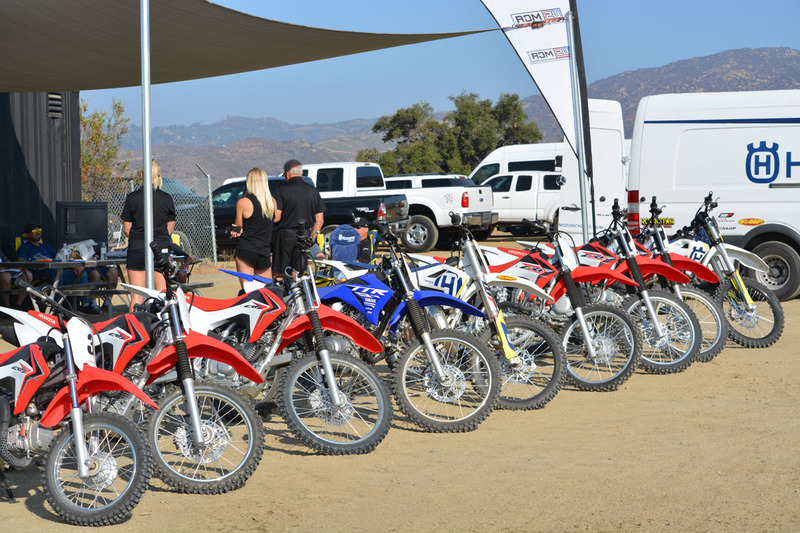 Malcolm Smith Motorsports graciously delivered three demo bikes for novice riders to use during this event. 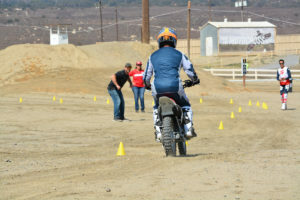 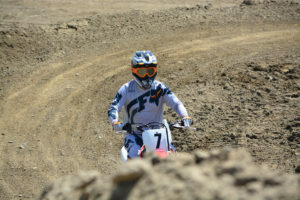 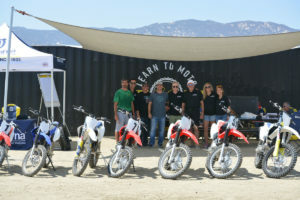 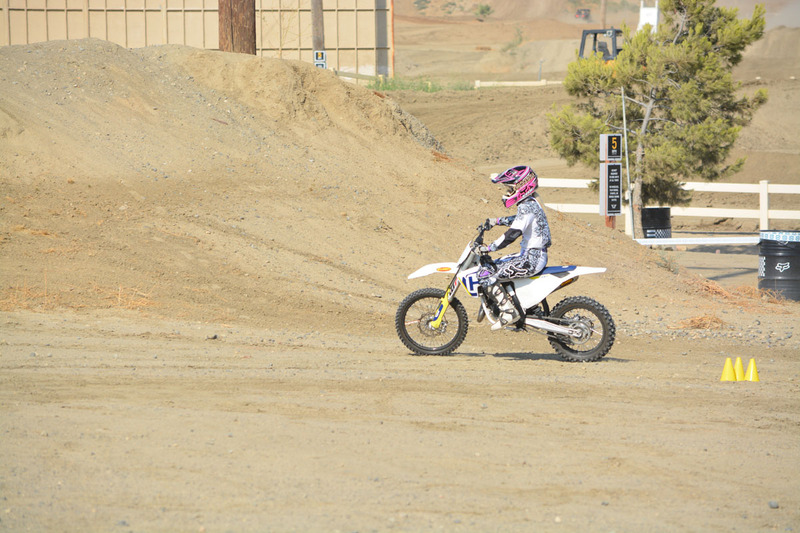 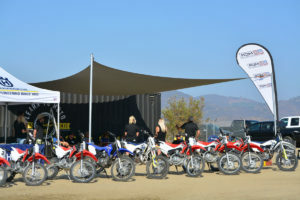 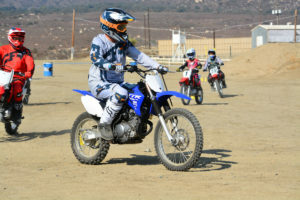 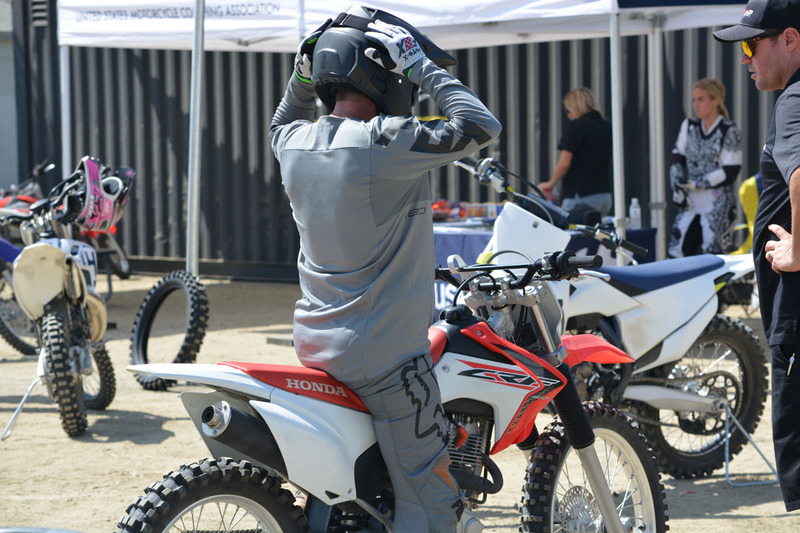 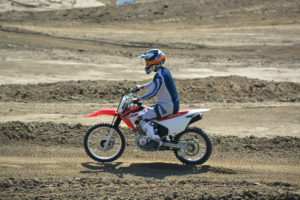 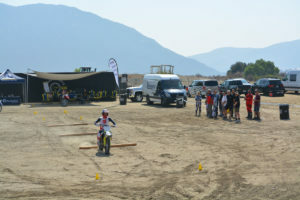 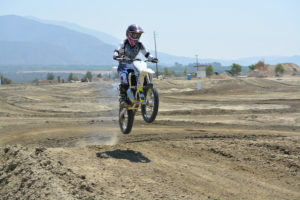 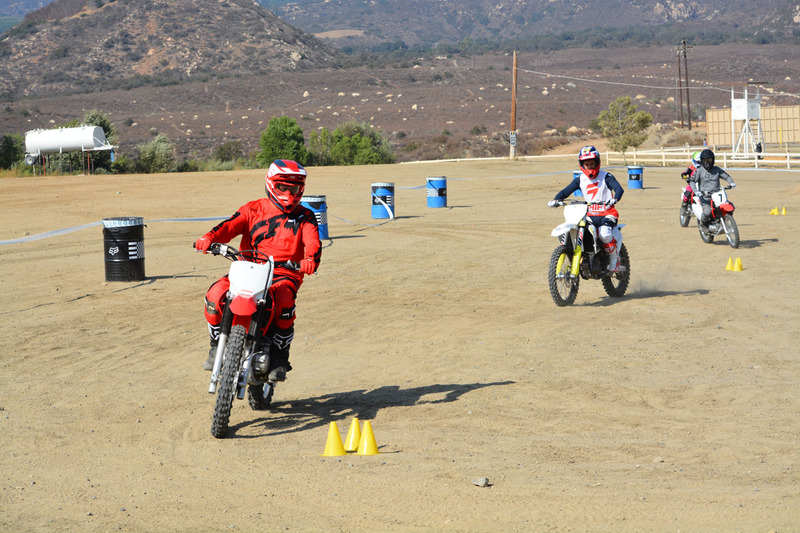 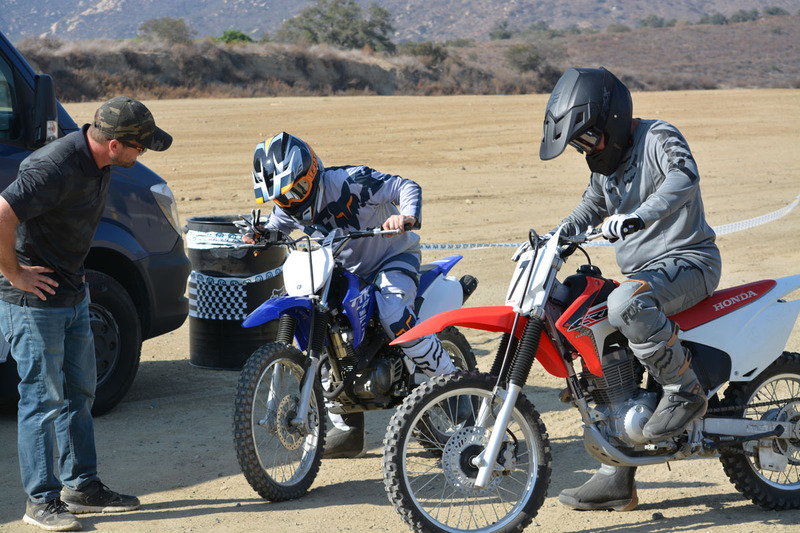 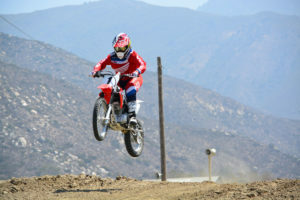 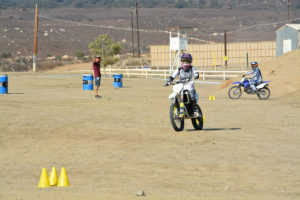 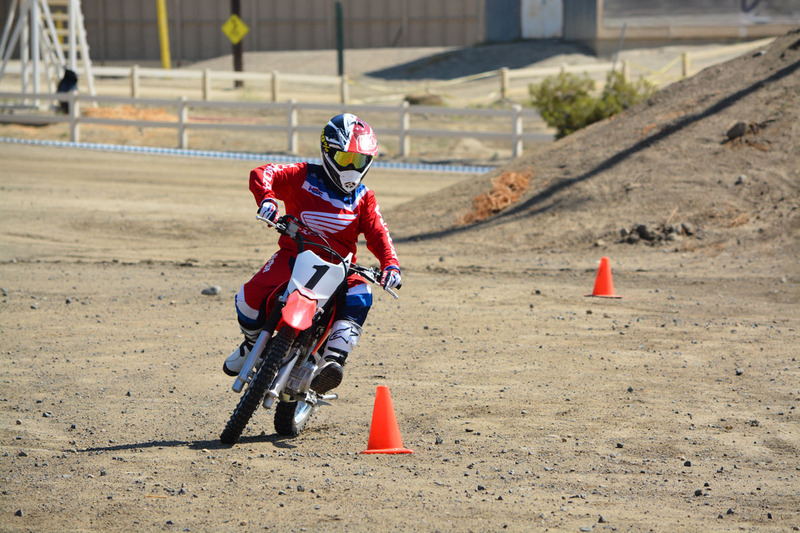 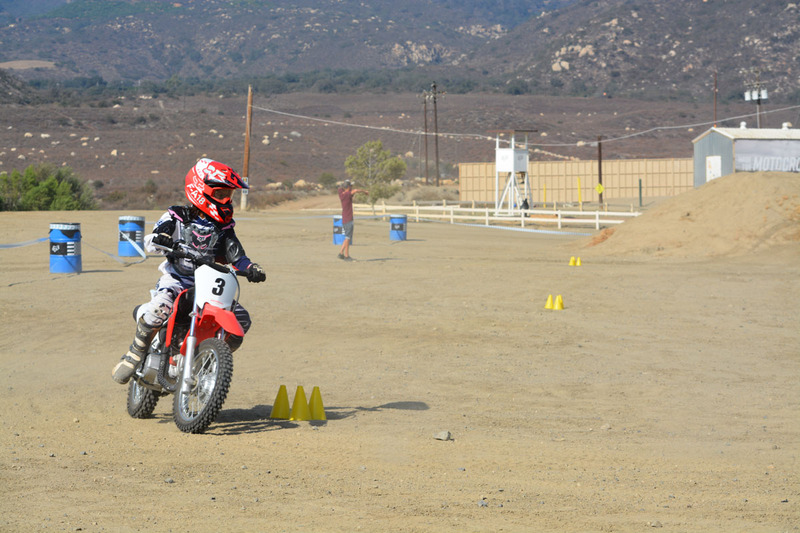 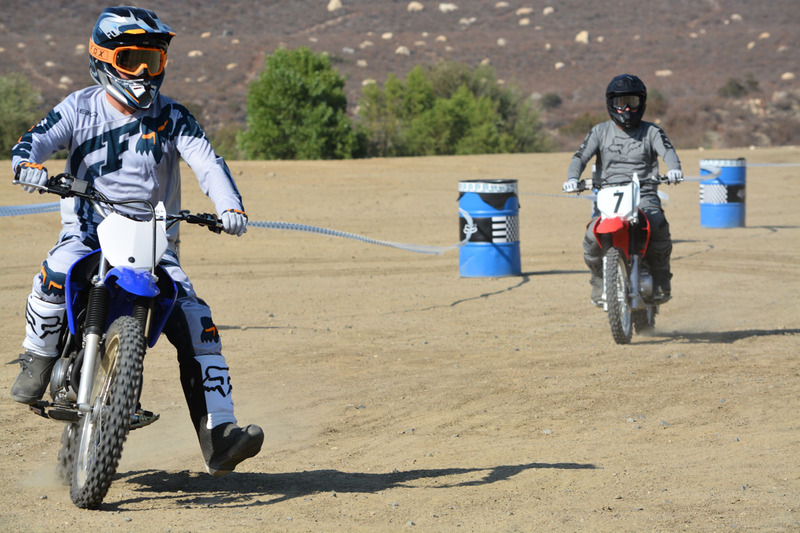 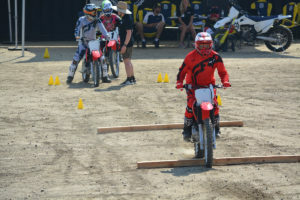 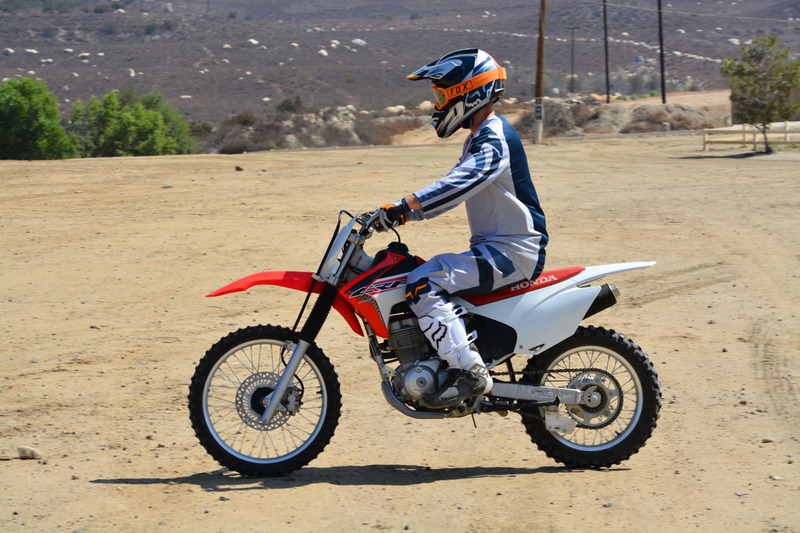 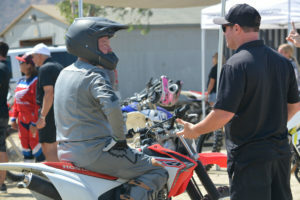 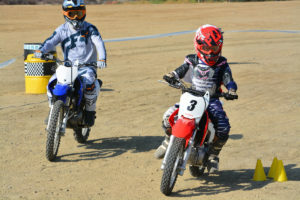 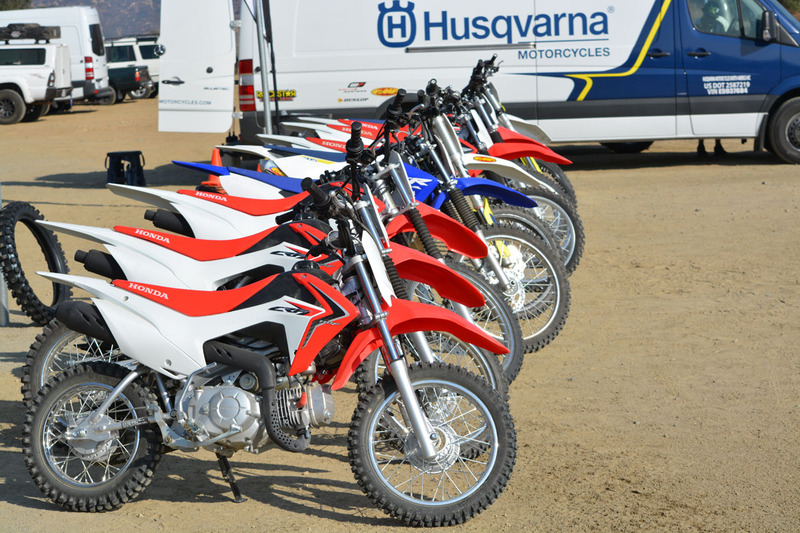 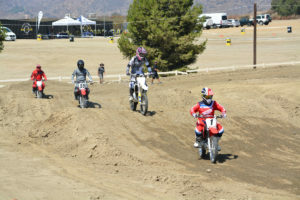 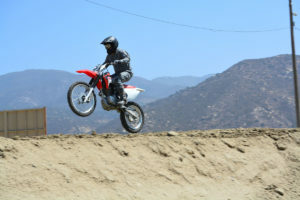 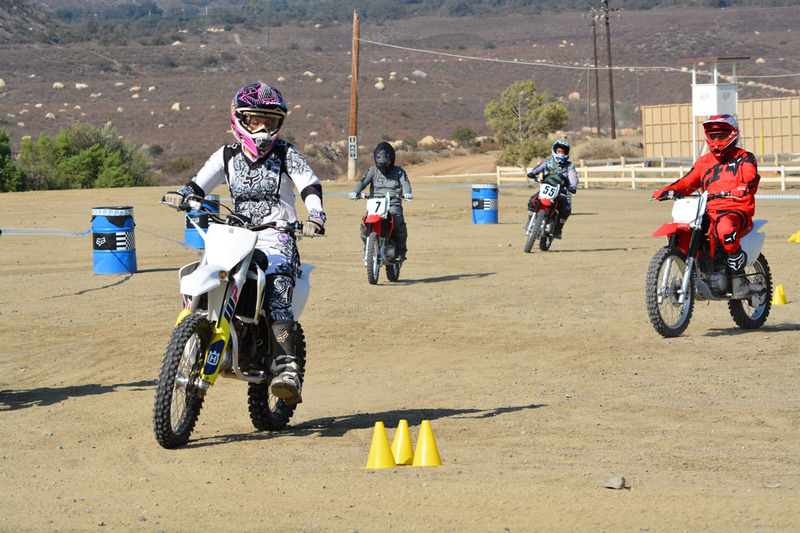 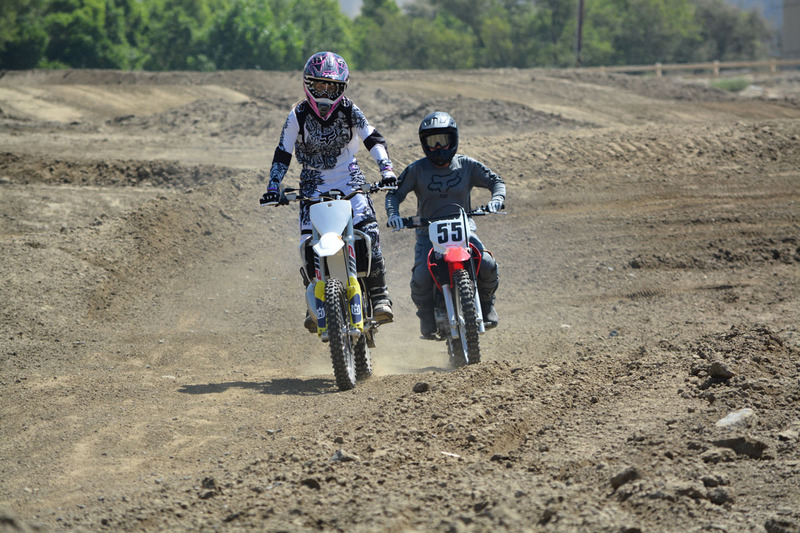 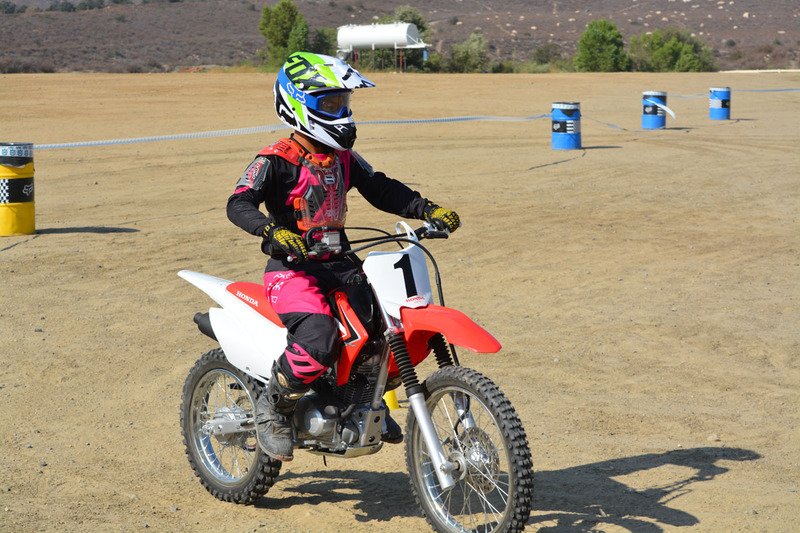 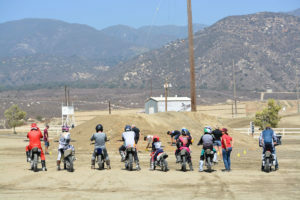 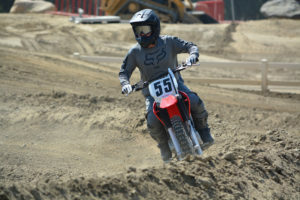 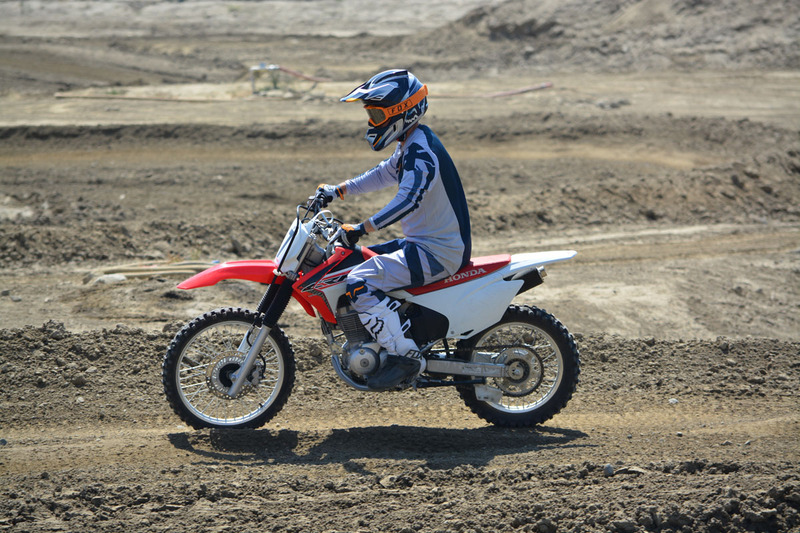 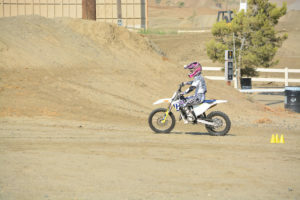 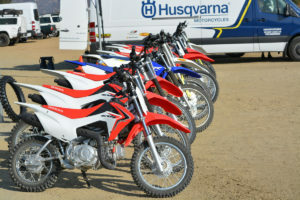 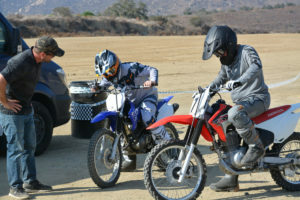 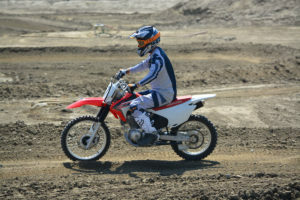 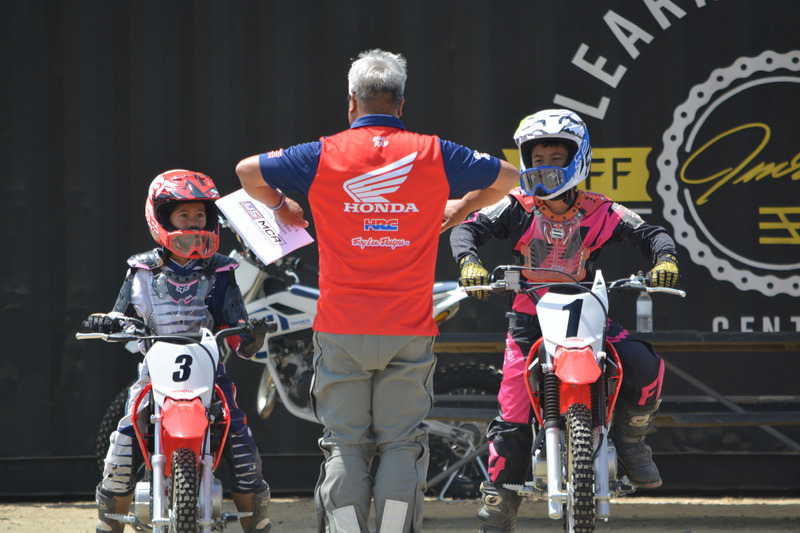 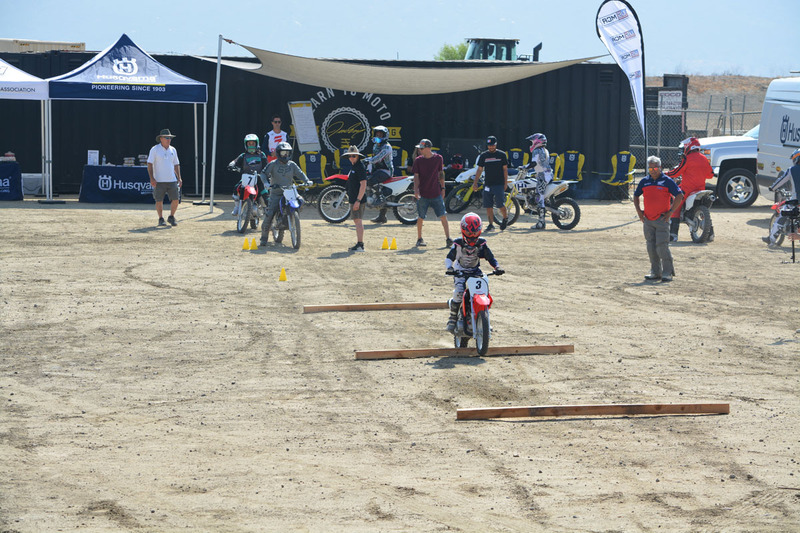 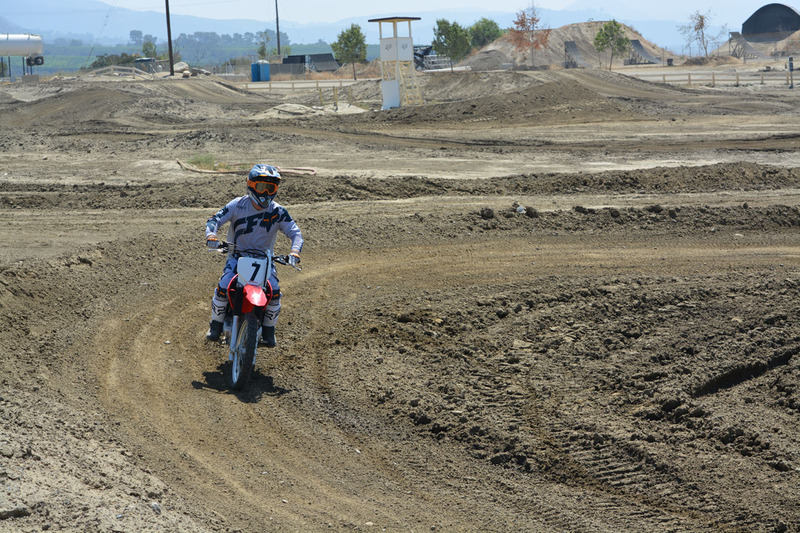 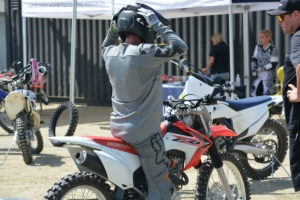 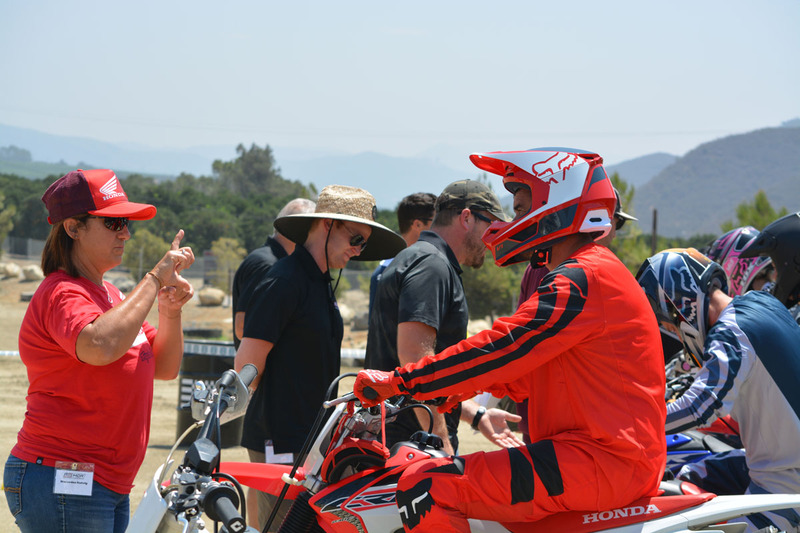 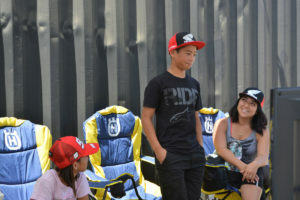 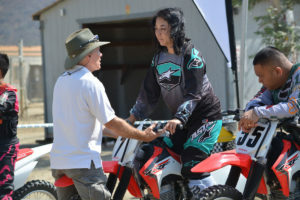 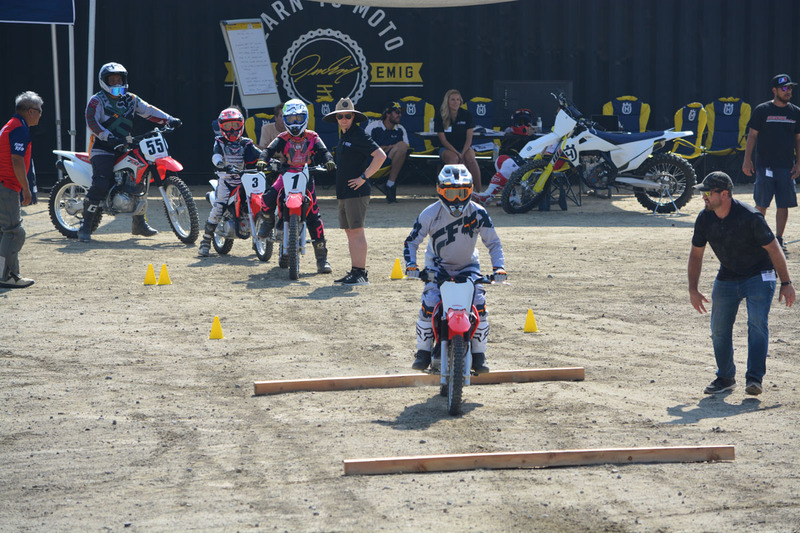 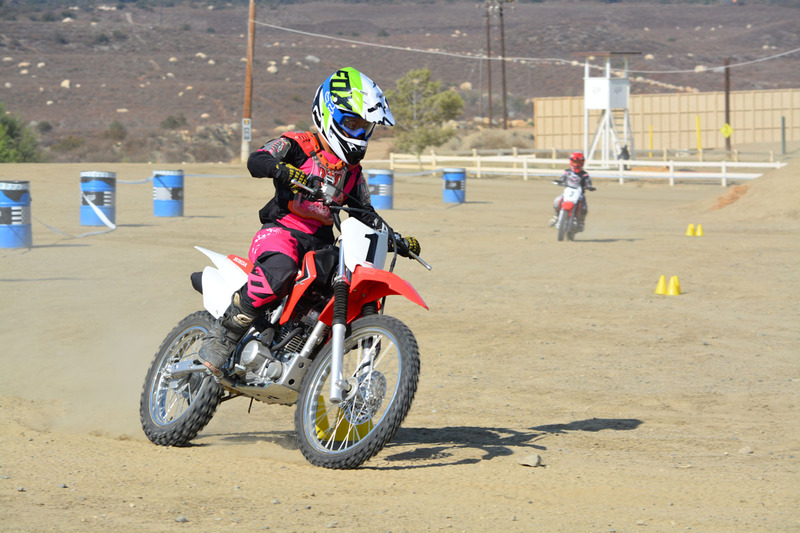 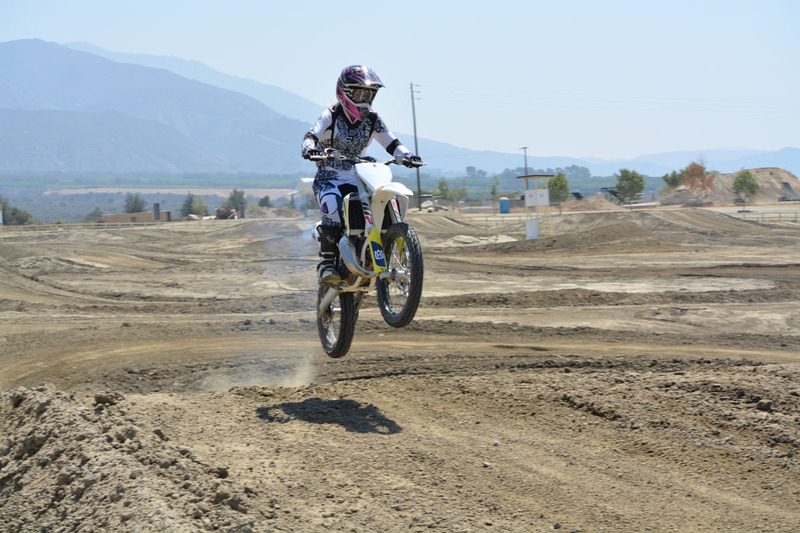 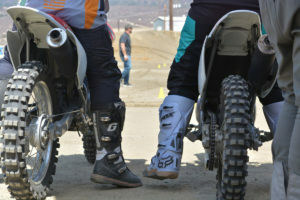 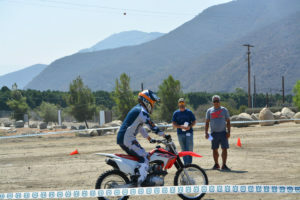 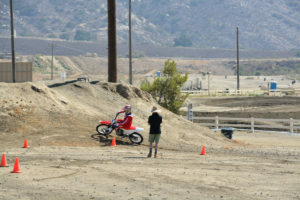 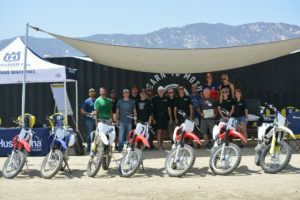 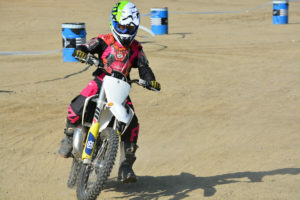 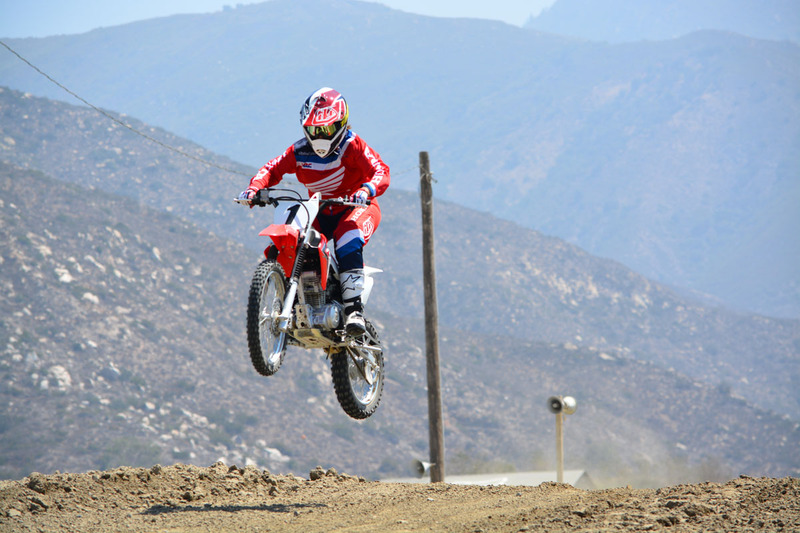 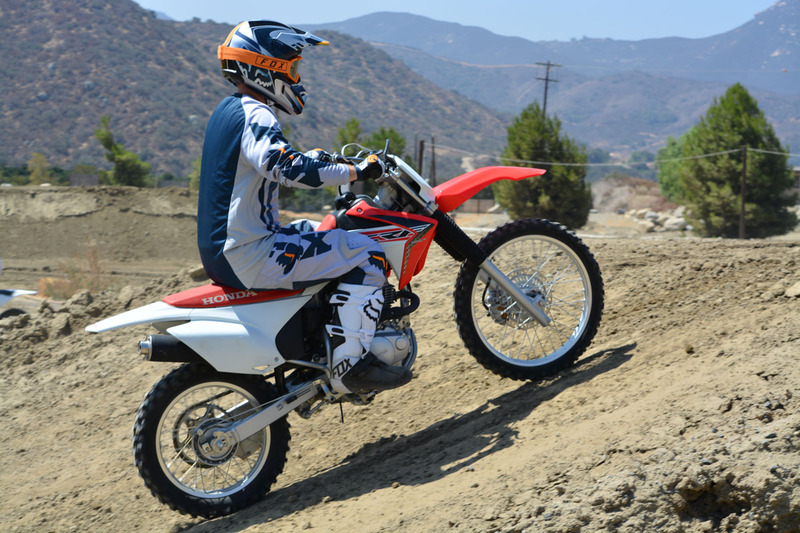 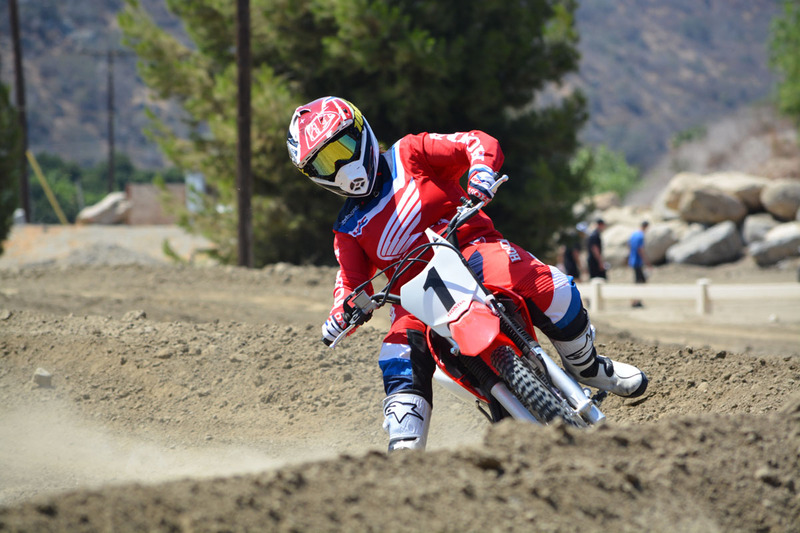 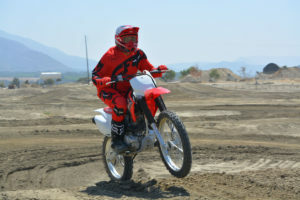 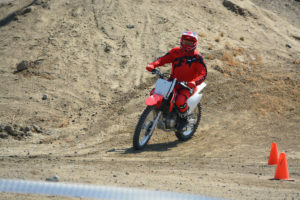 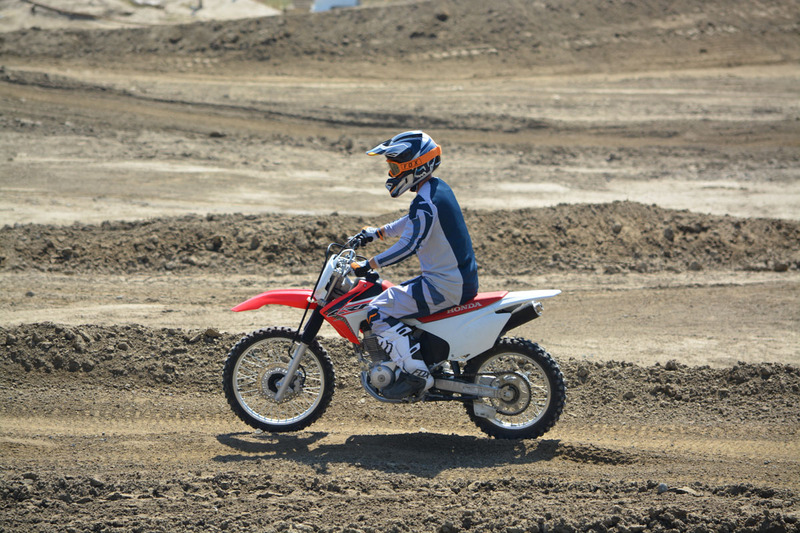 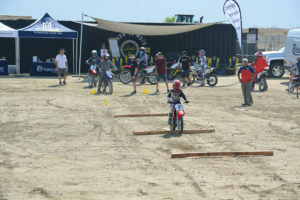 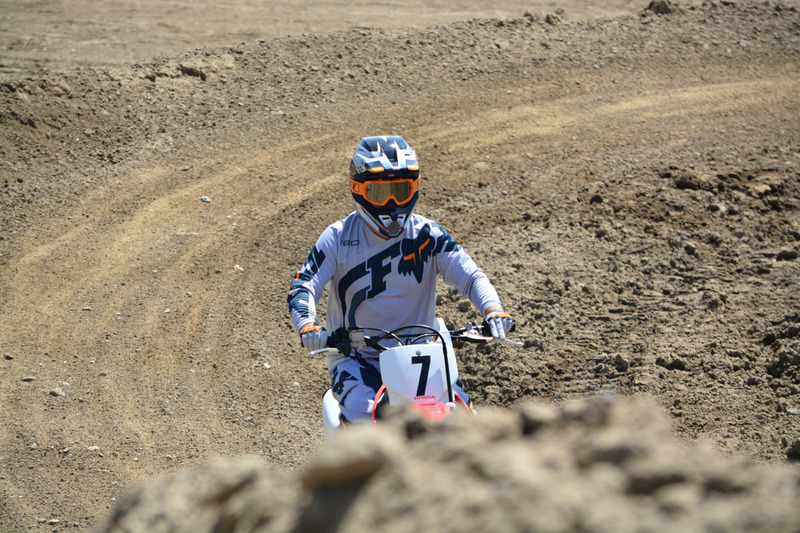 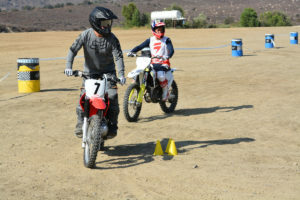 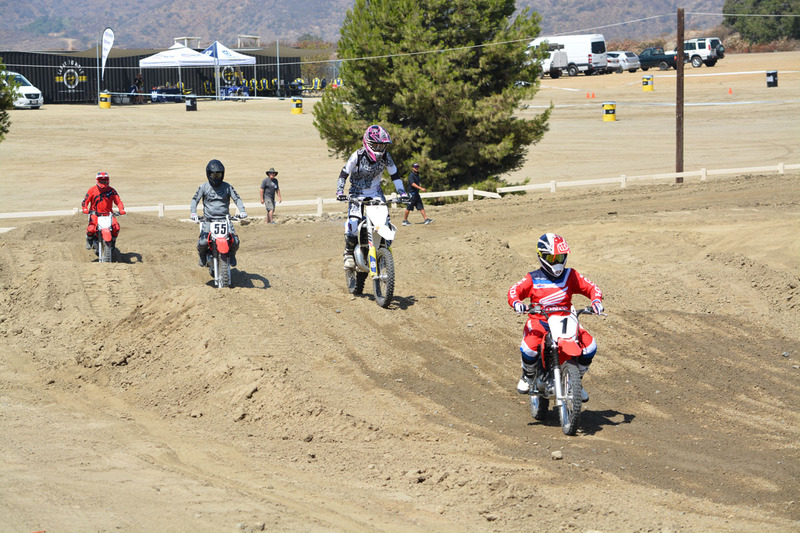 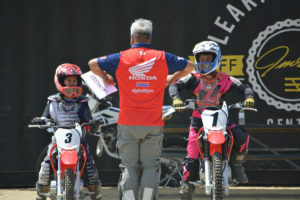 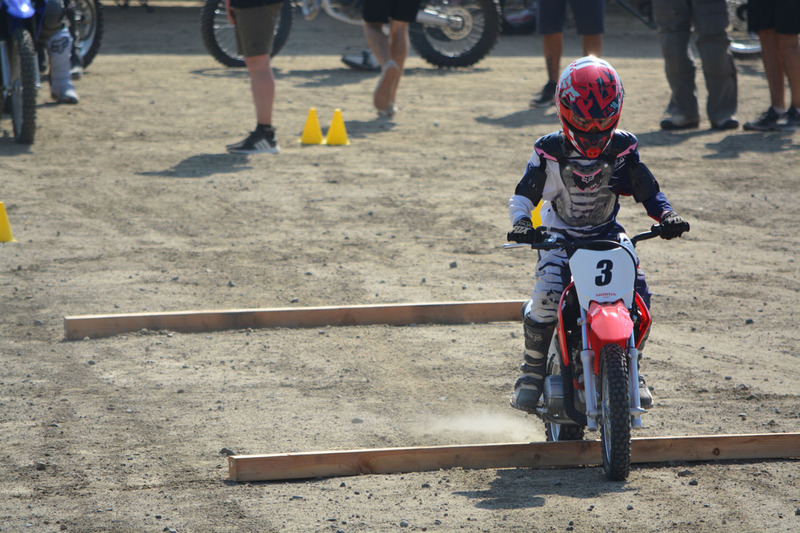 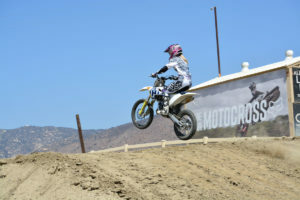 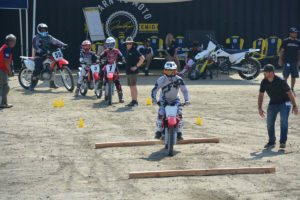 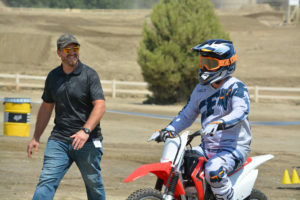 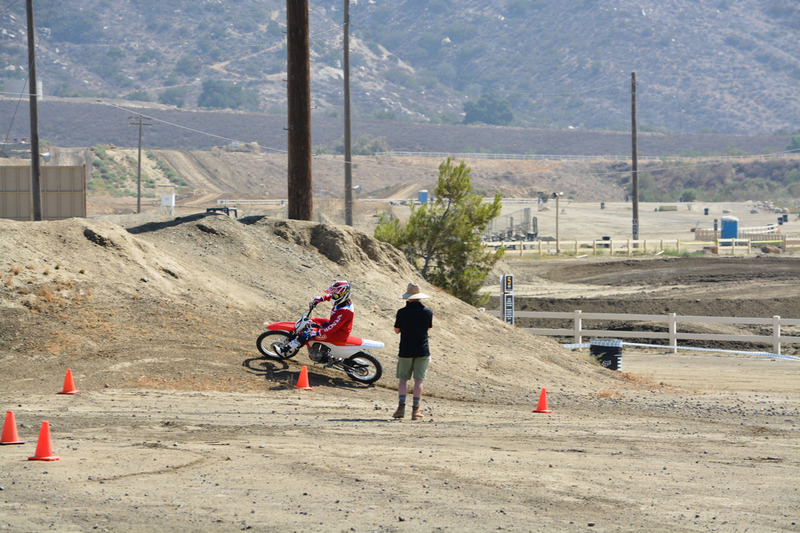 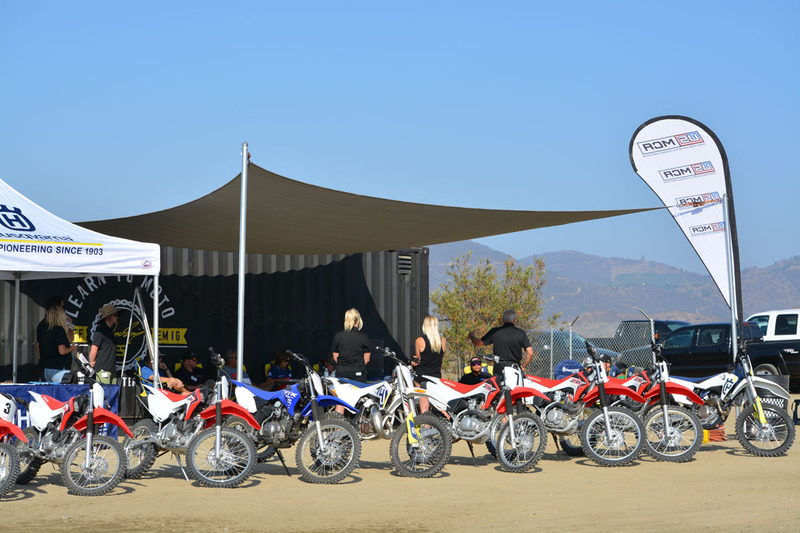 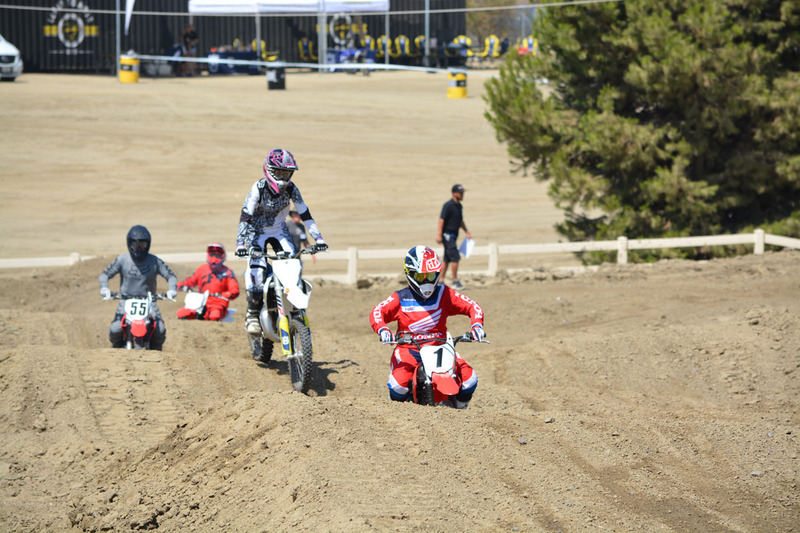 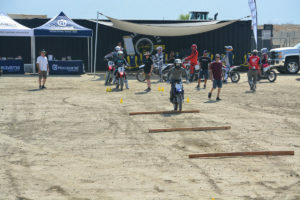 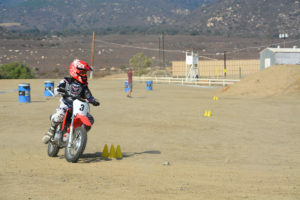 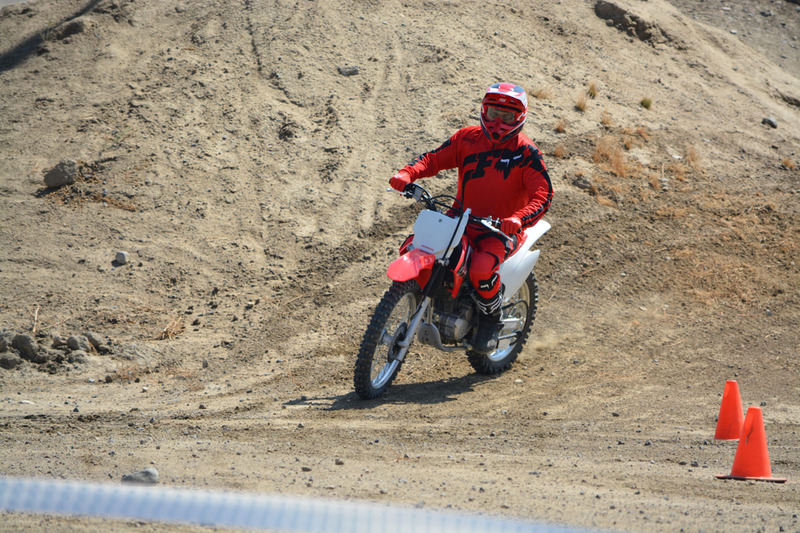 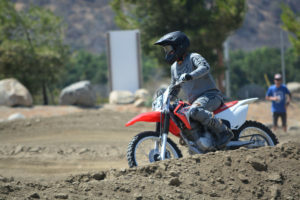 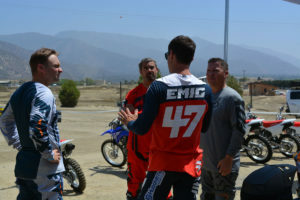 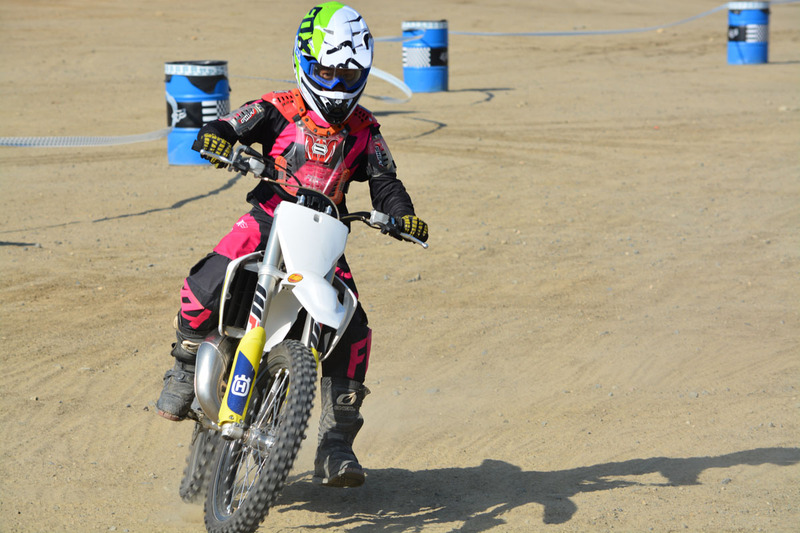 American Honda supported the event with a family of novice riders outfitted with Honda trail bikes. 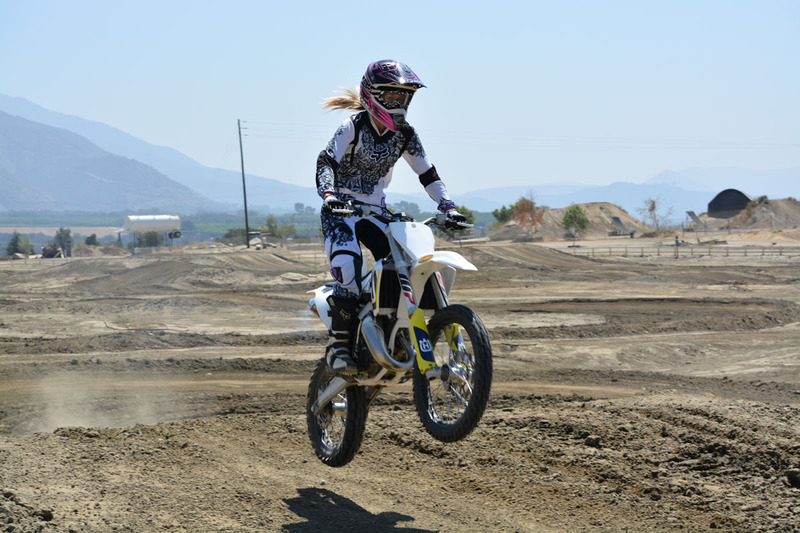 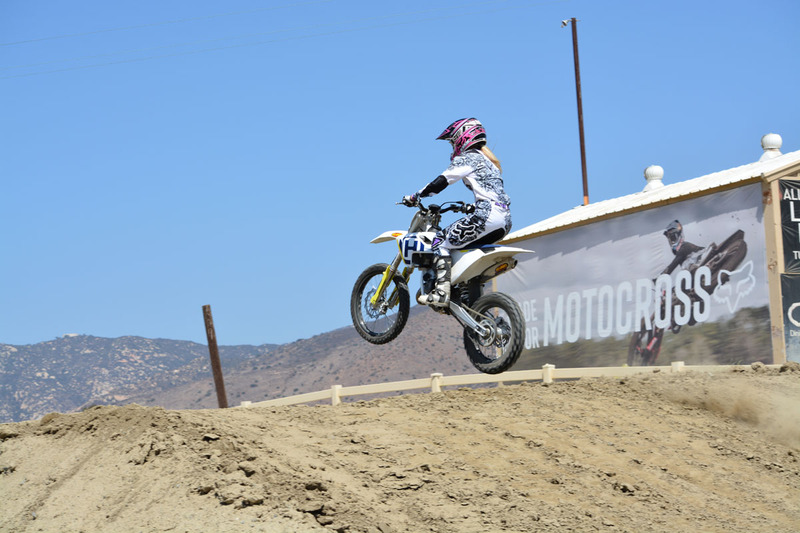 Rachel McClellan represented Suzuki as a novice rider. 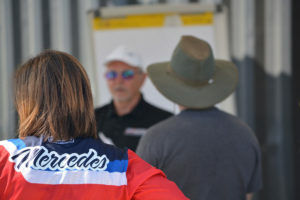 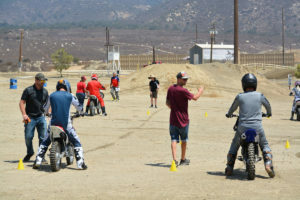 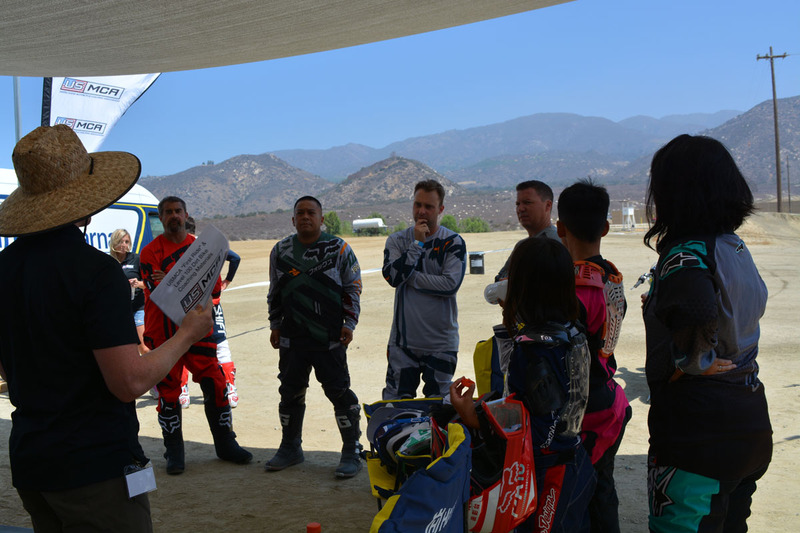 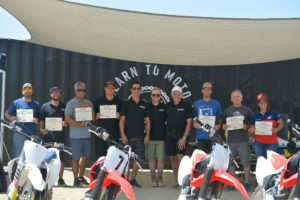 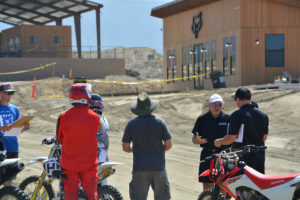 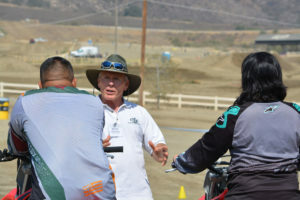 Our team gathered this group of individuals to help us develop the future of USMCA Dirt Bike Certification Workshops with in-field evaluations, which will become a piece of the USMCA Program to assist coaches through the certification process, ensure quality coaching and help USMCA Coaches become the best coach possible. 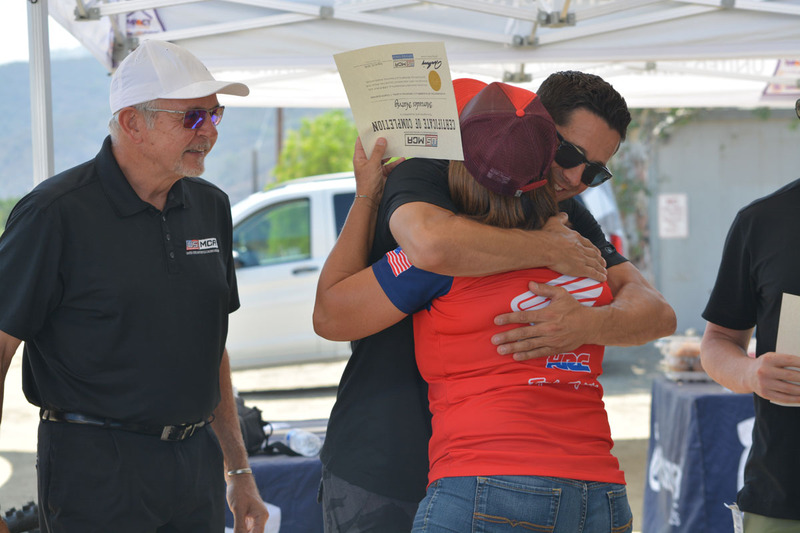 If you would like the image files from this event, please email our Content Manager Lindsey Lovell at Lindsey@USMCA.org.